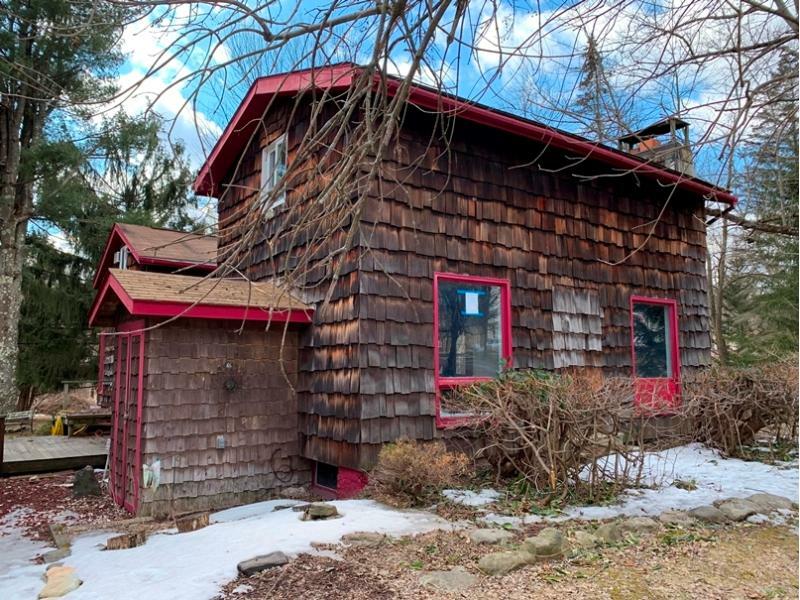 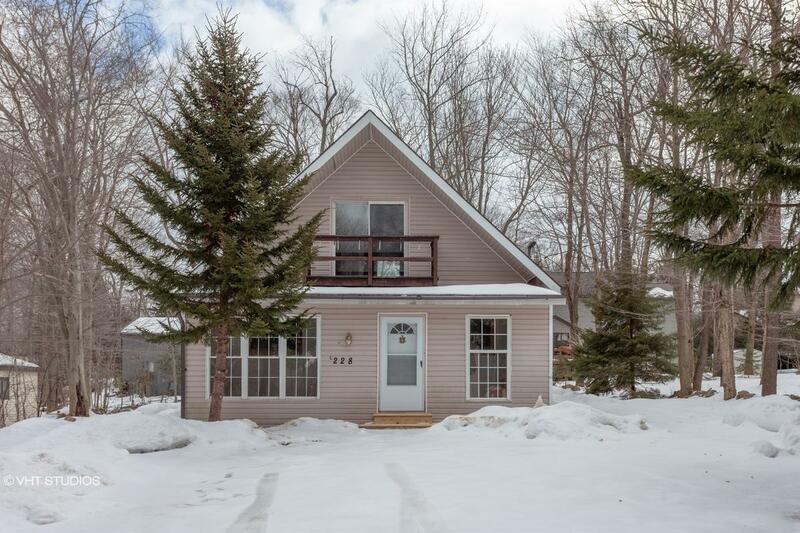 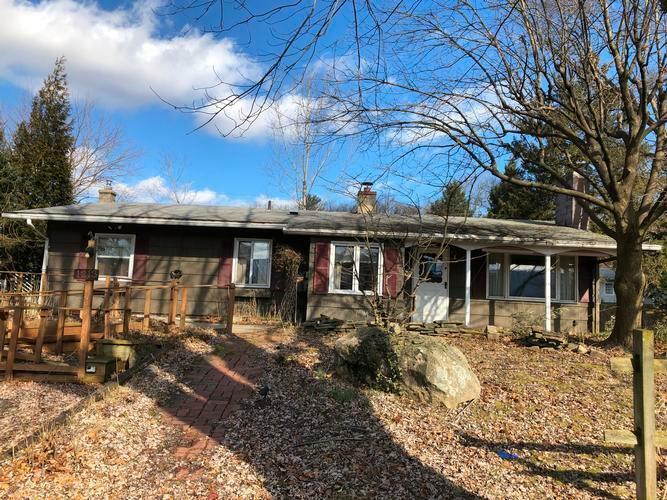 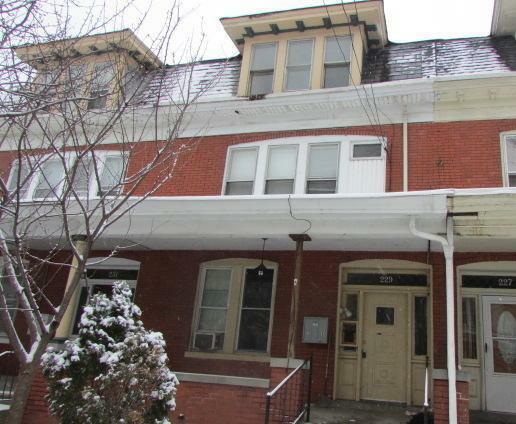 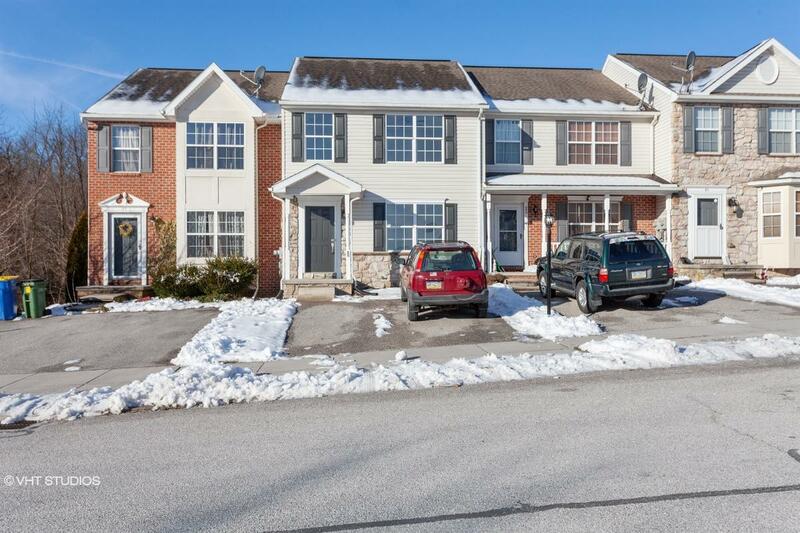 9007142885818 Open for Bid Get Free Account to View Malvern PA 1/22/2018 $305,000 View Details! 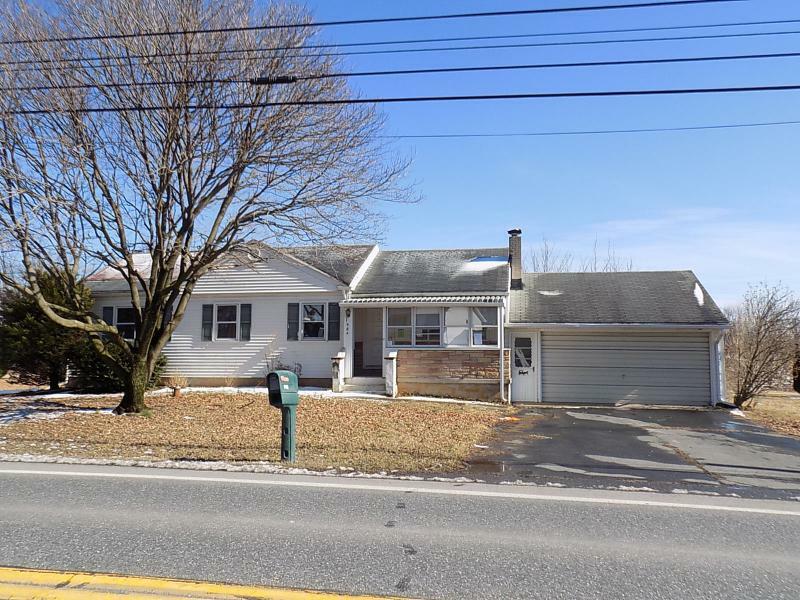 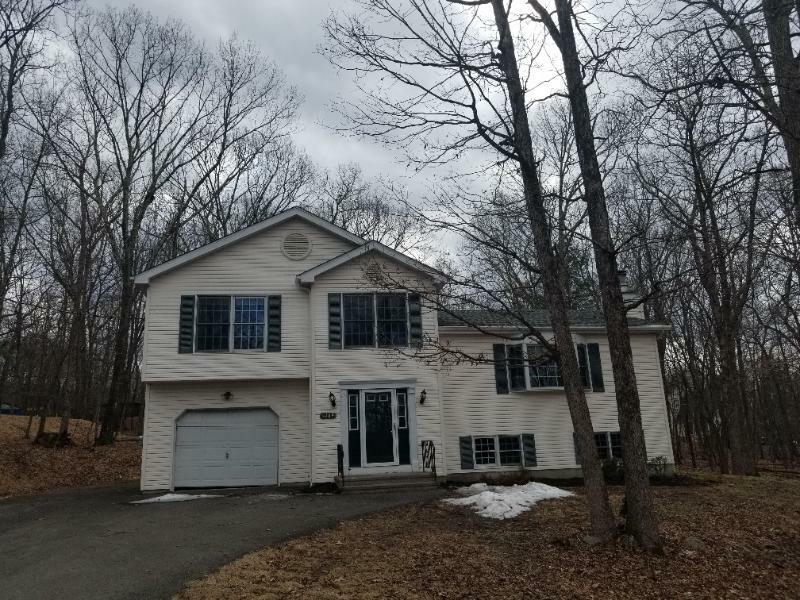 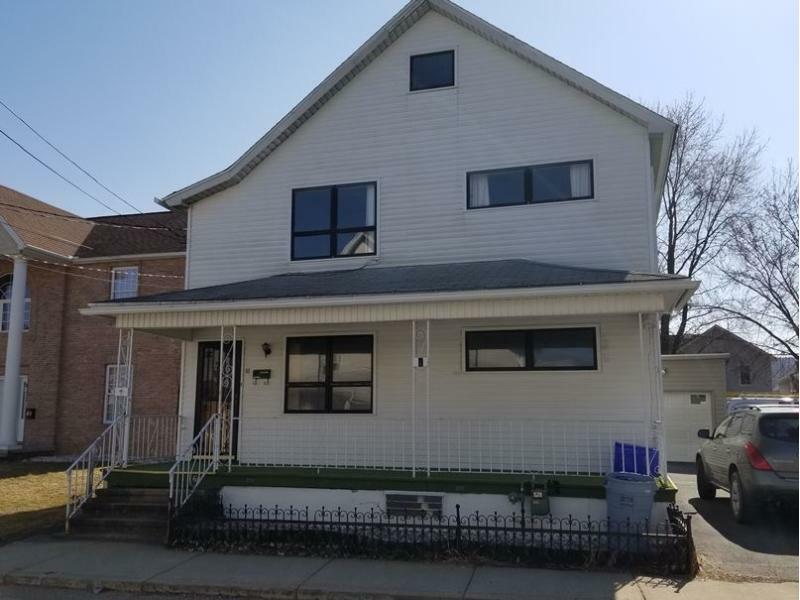 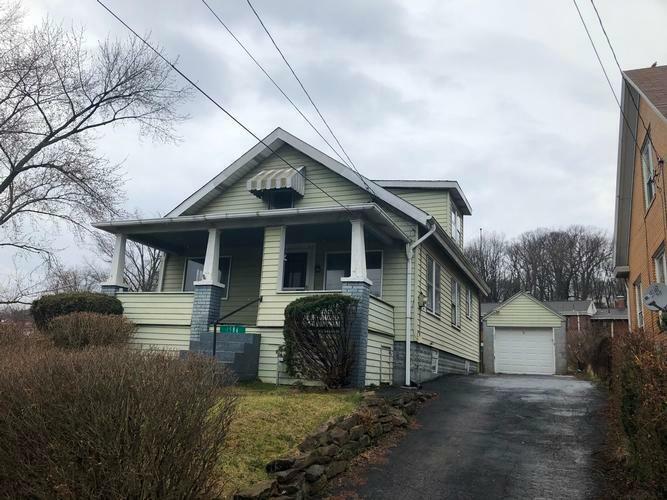 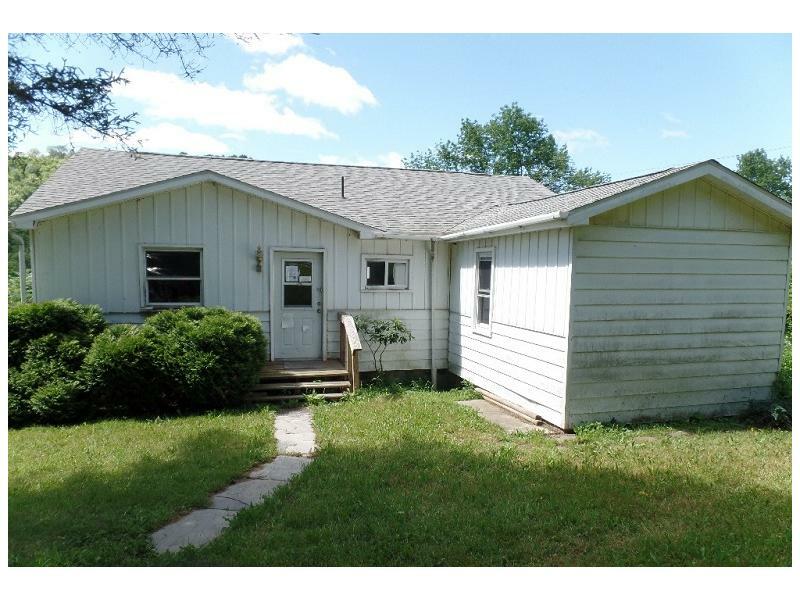 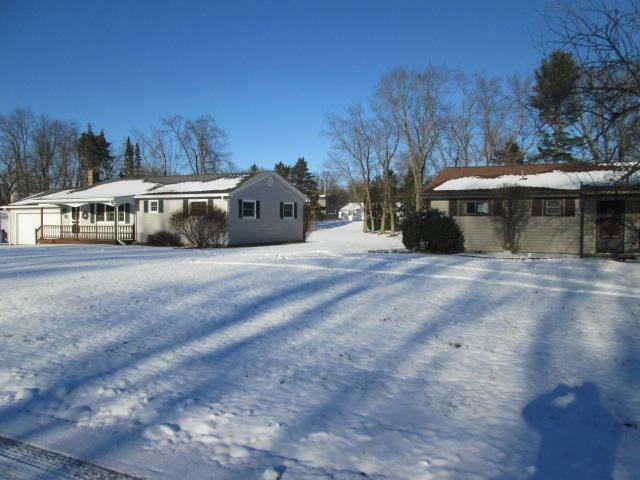 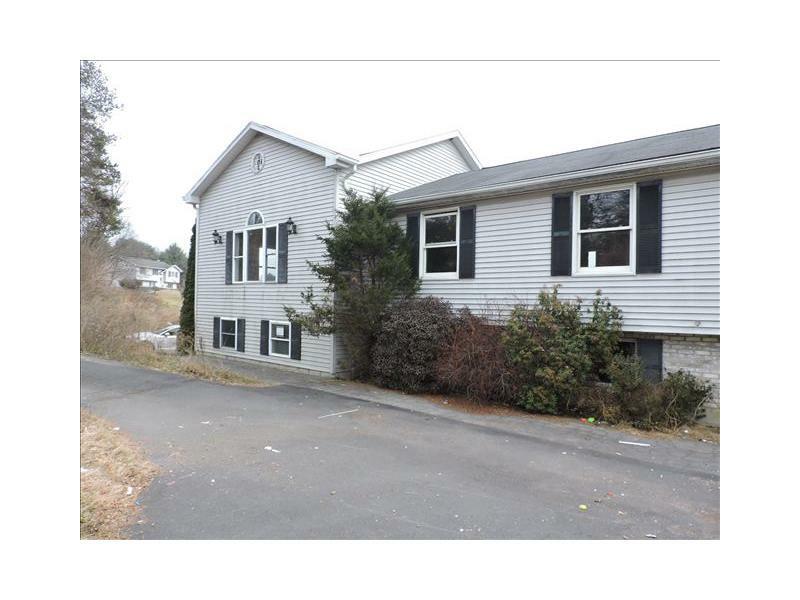 900810023685 Open for Bid Get Free Account to View Aldan PA 7/11/2018 $117,000 View Details! 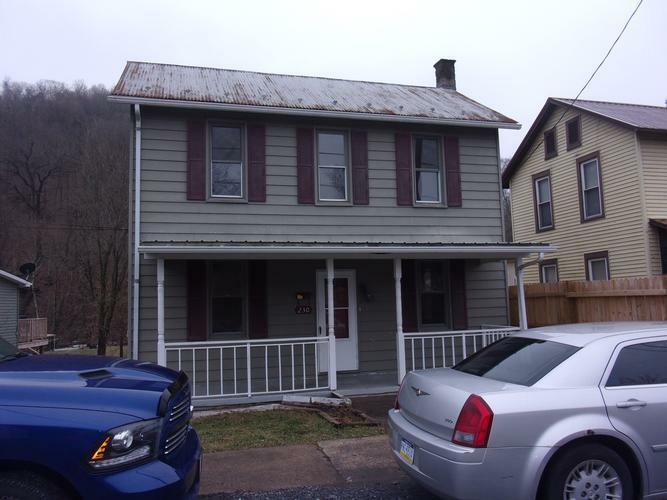 87915687056 Open for Bid Get Free Account to View Beaver PA 6/8/2018 $120,700 View Details! 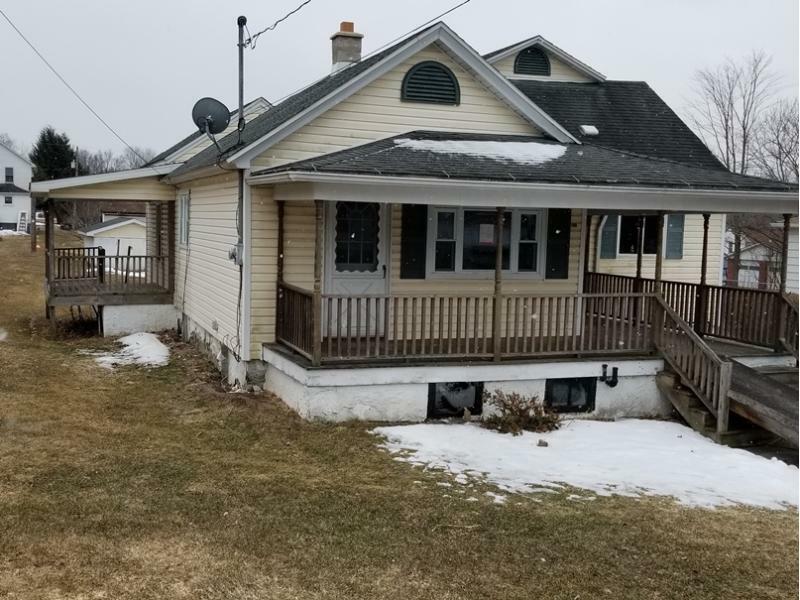 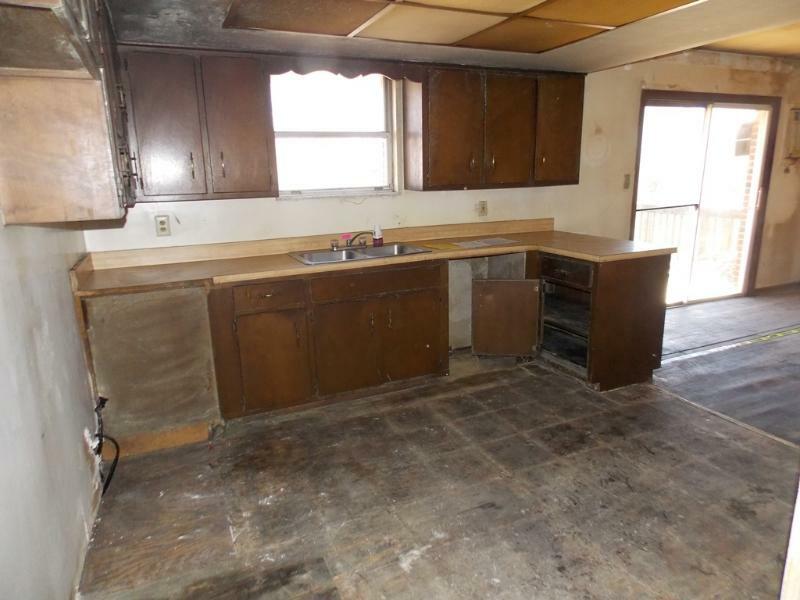 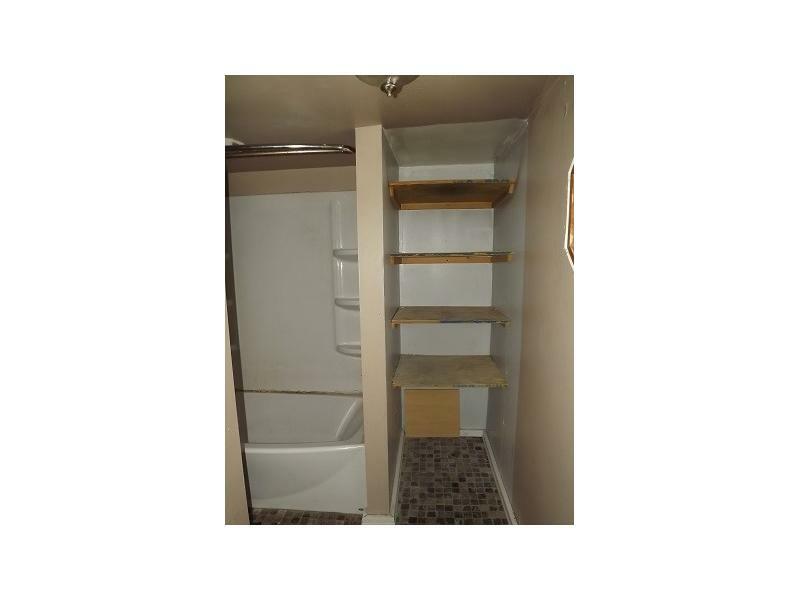 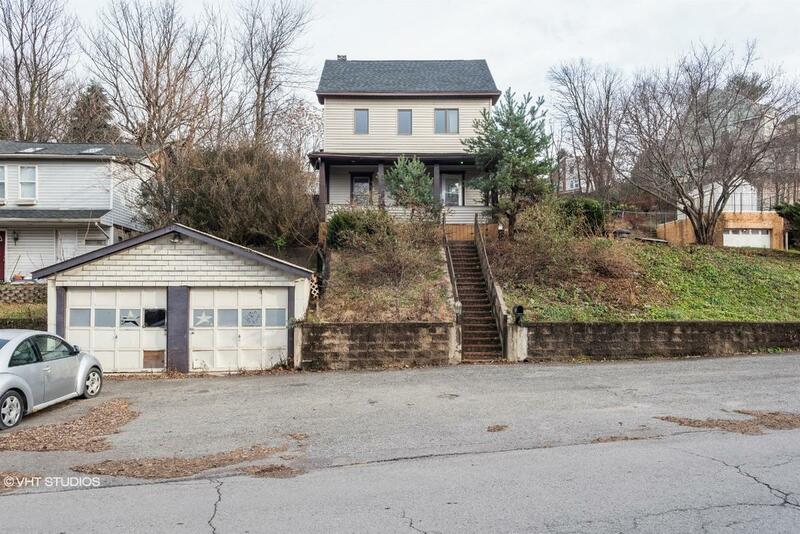 0007147237874 Open for Bid Get Free Account to View Clairton PA 6/12/2018 $42,700 View Details! 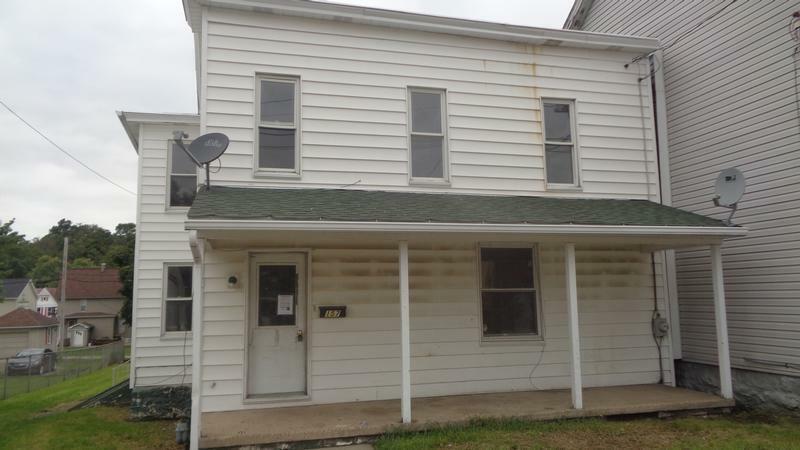 88815778271 Open for Bid Get Free Account to View Madera PA 7/26/2018 $12,500 View Details! 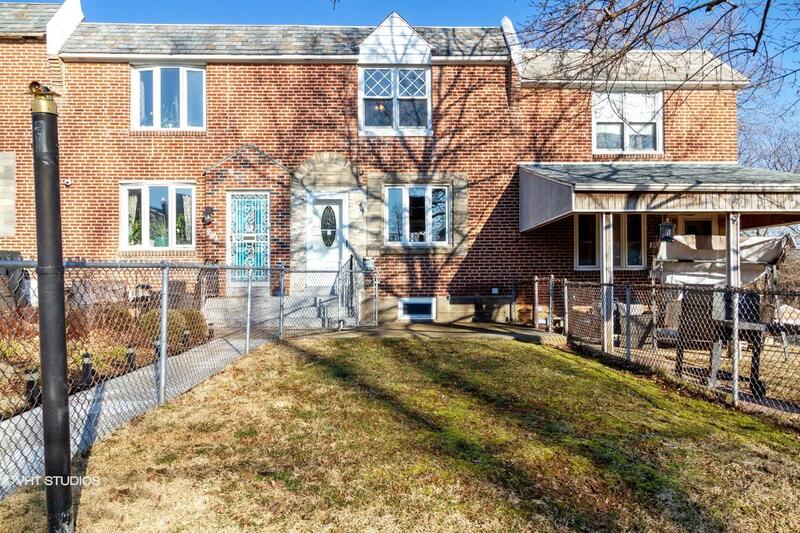 9007143648009 Open for Bid Get Free Account to View Philadelphia PA 8/7/2018 $58,400 View Details! 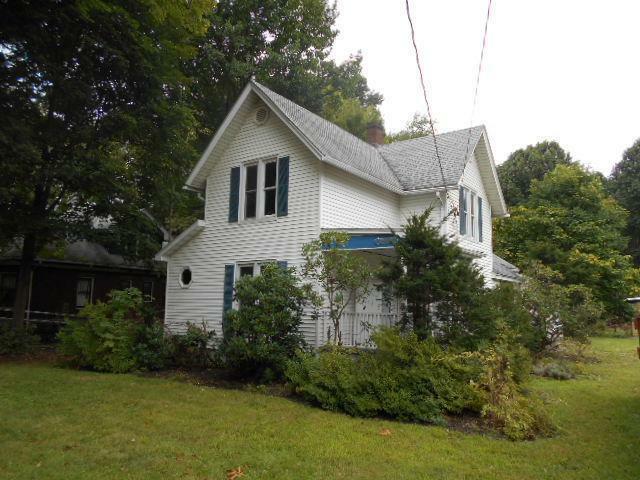 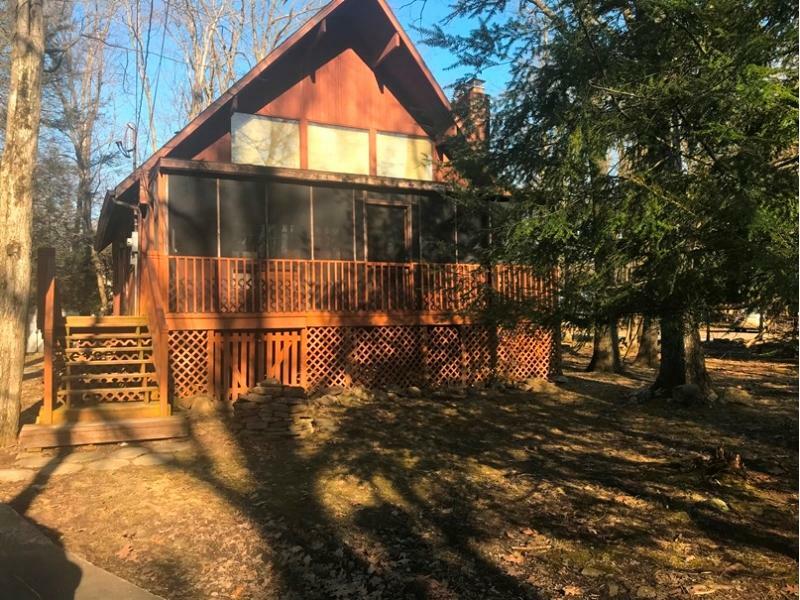 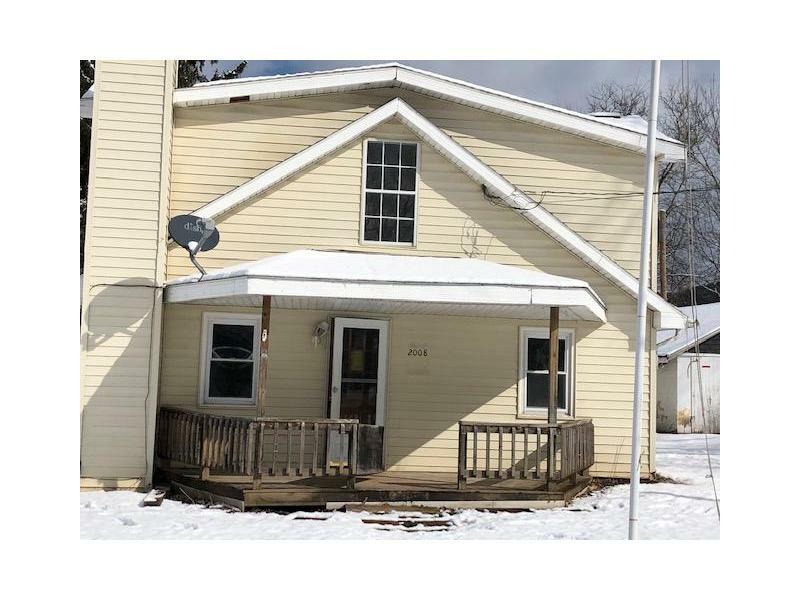 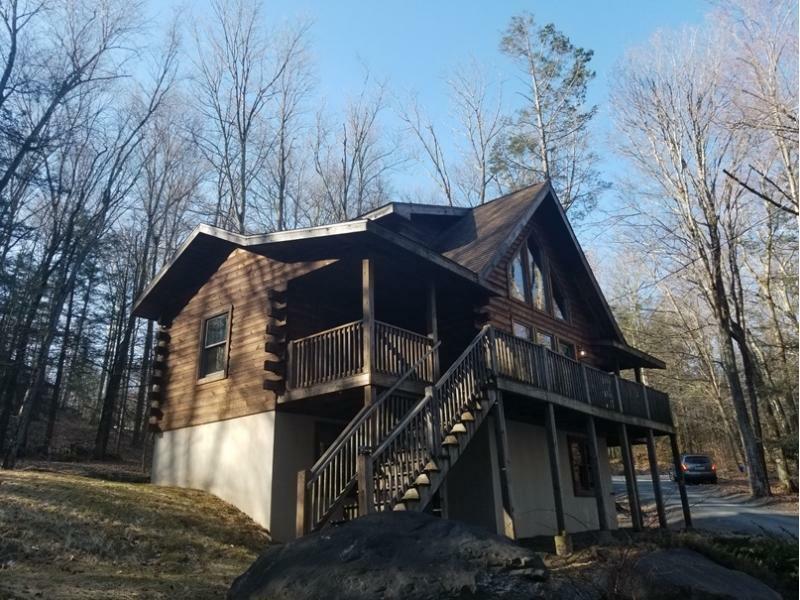 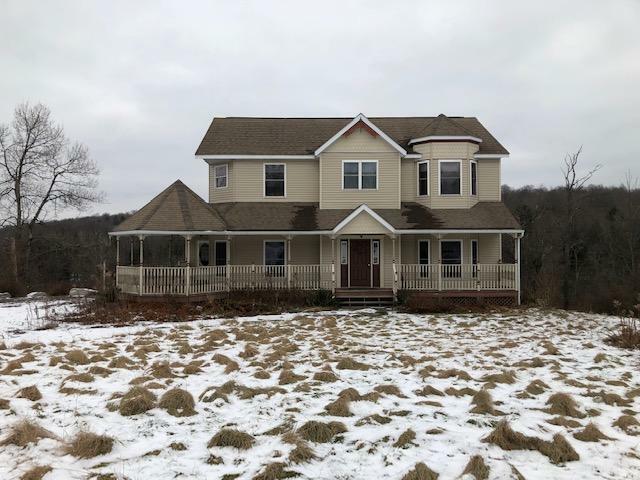 9007142506182 Open for Bid Get Free Account to View Elverson PA 8/7/2018 $129,600 View Details! 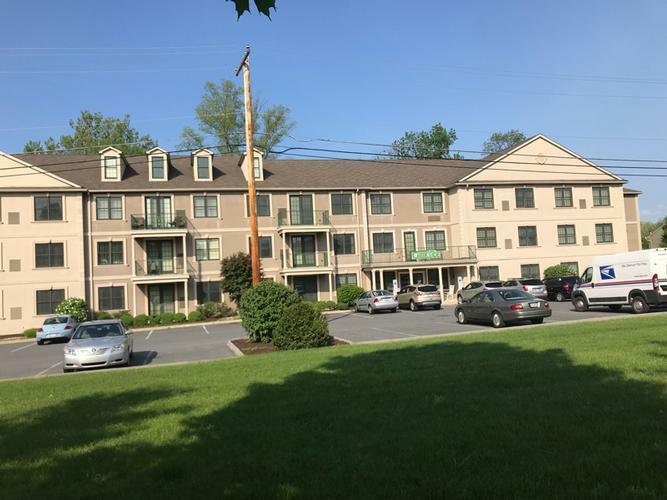 9007100183230 Open for Bid Get Free Account to View Lancaster PA 8/8/2018 $81,200 View Details! 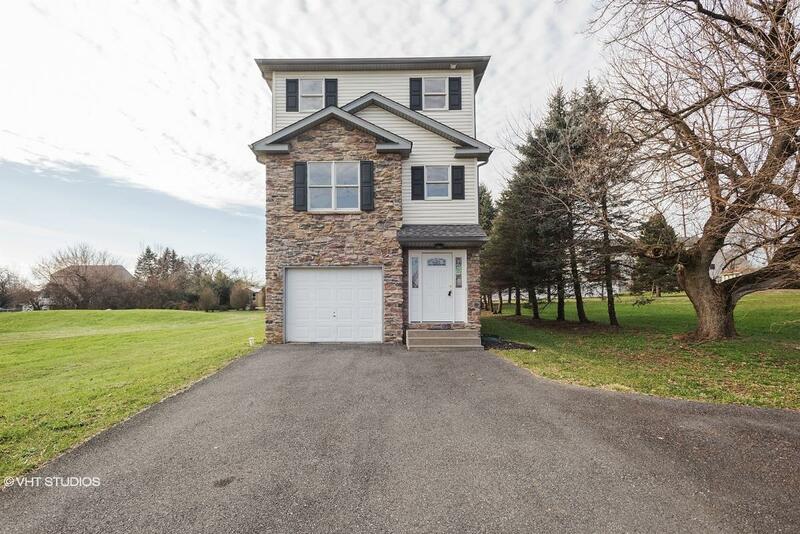 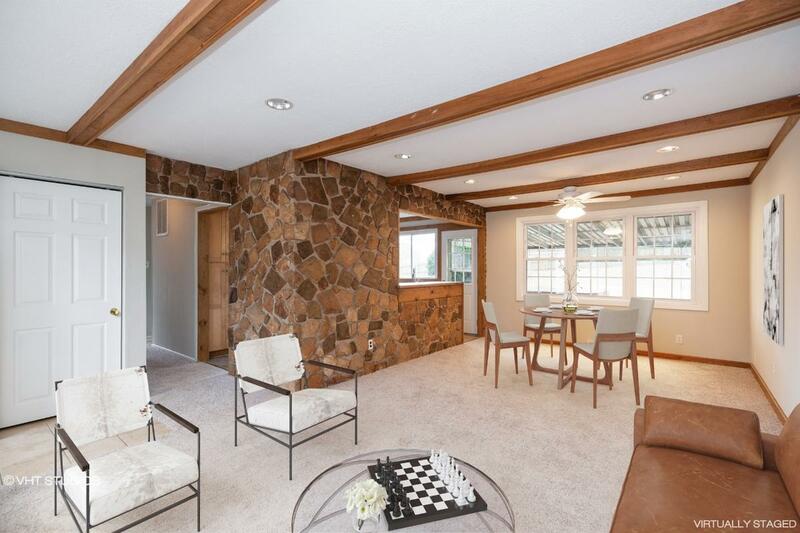 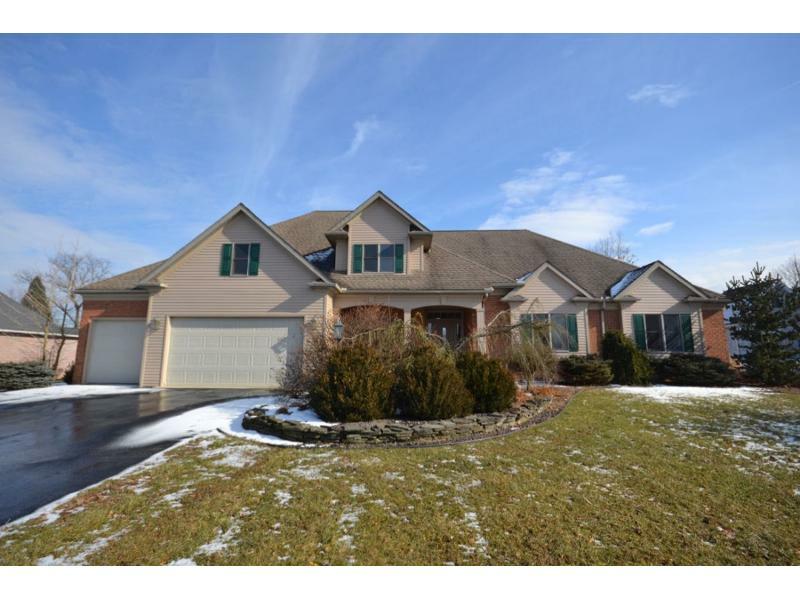 900707344149 Open for Bid Get Free Account to View Villanova PA 8/9/2018 $587,900 View Details! 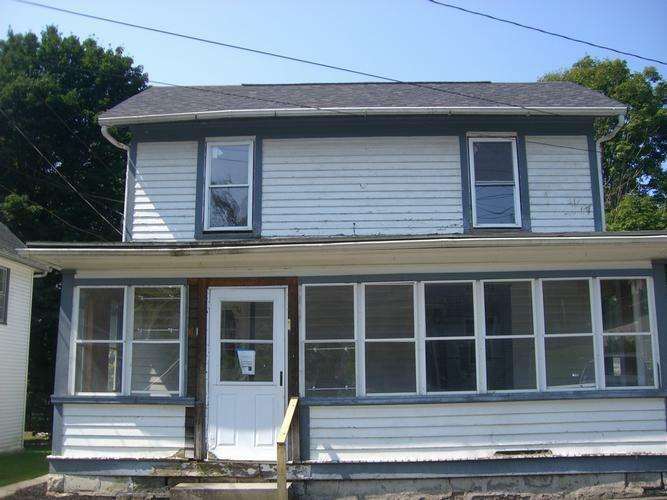 90099084725 Open for Bid Get Free Account to View Marianna PA 8/9/2018 $12,000 View Details! 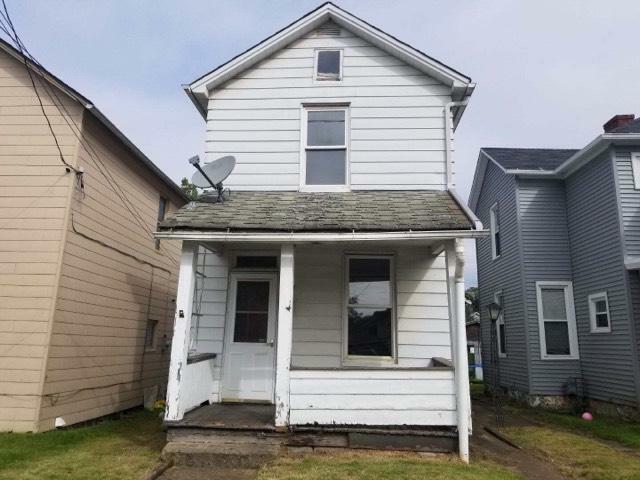 46346610 Open for Bid Get Free Account to View Shippensburg PA 8/10/2018 $64,900 View Details! 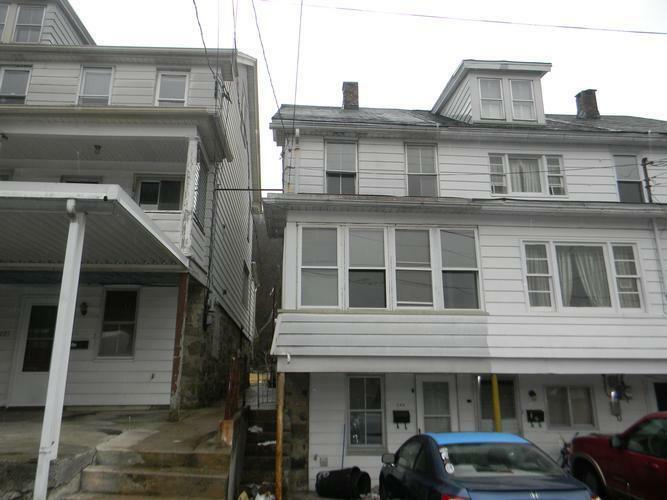 90089728521 Open for Bid Get Free Account to View Philadelphia PA 8/21/2018 $72,000 View Details! 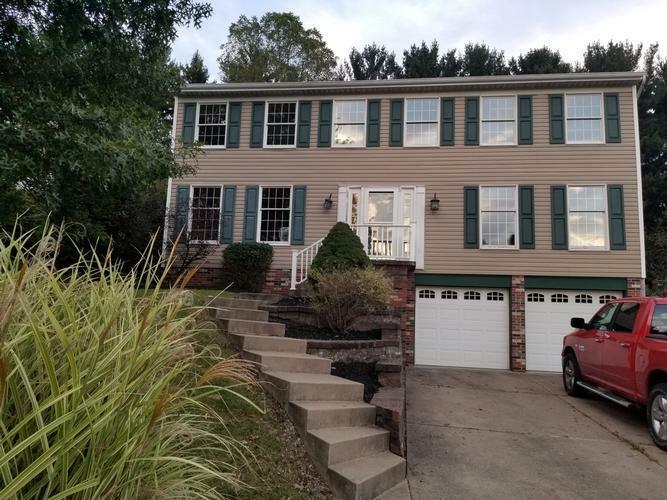 446-220588 Open for Bid Get Free Account to View Mansfield PA 10/12/2018 $80,000 View Details! 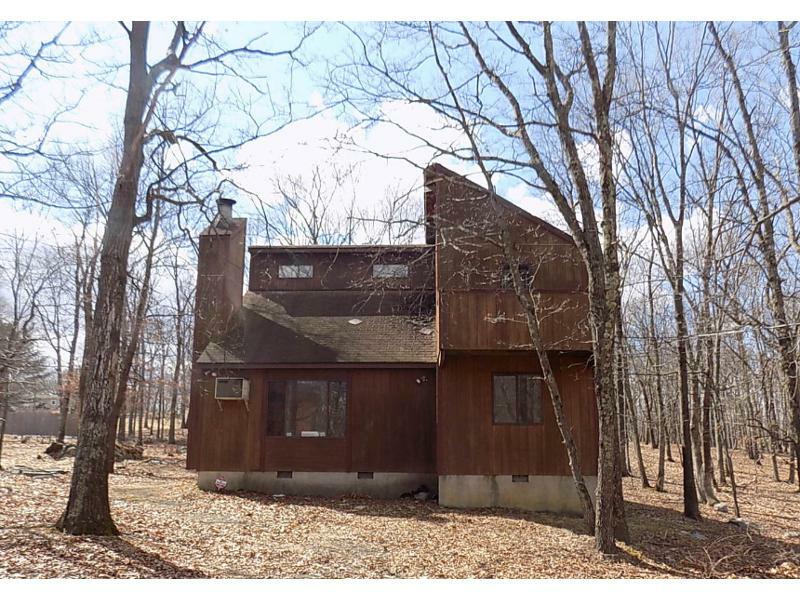 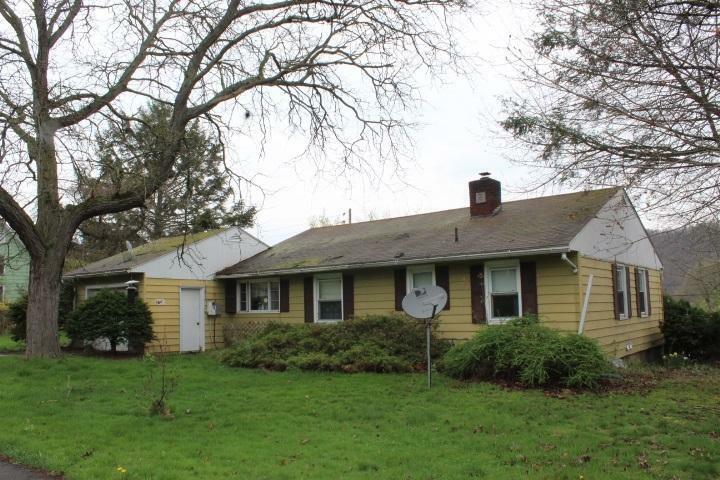 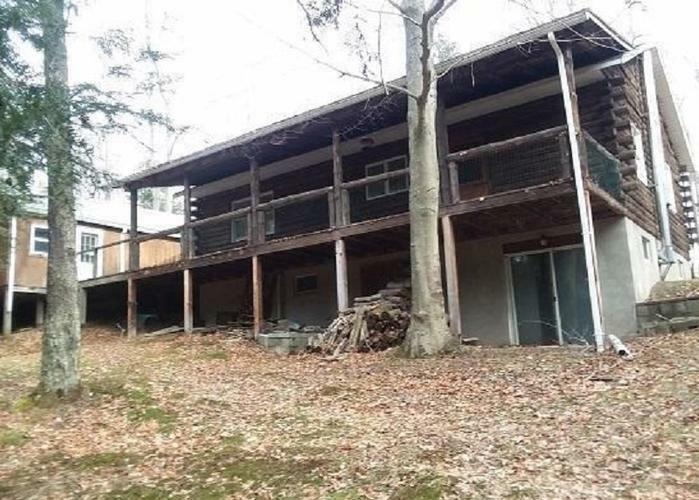 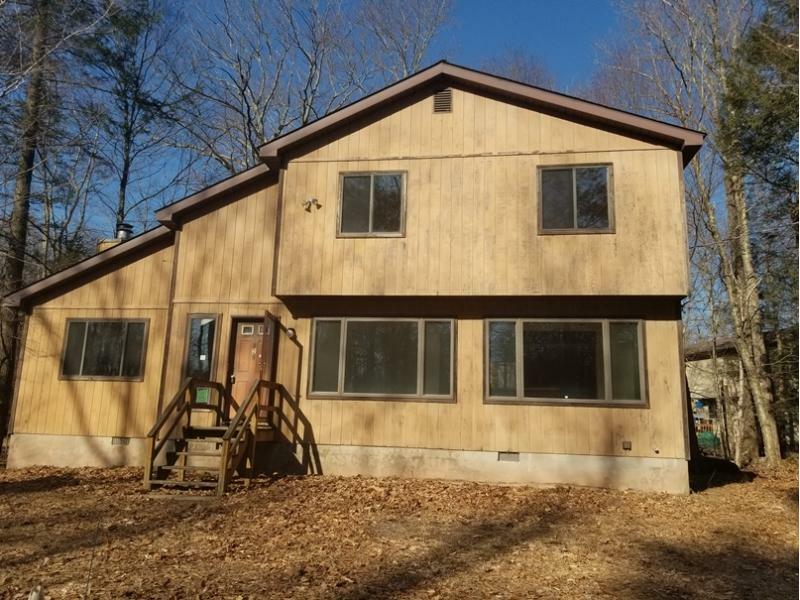 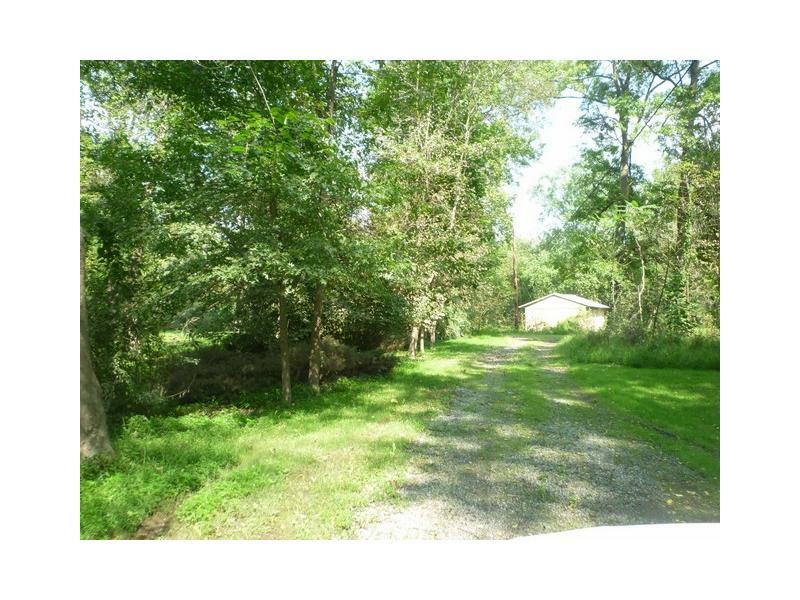 CH1154054175262CD Open for Bid Get Free Account to View Bushkill PA 10/19/2016 $44,550 View Details! 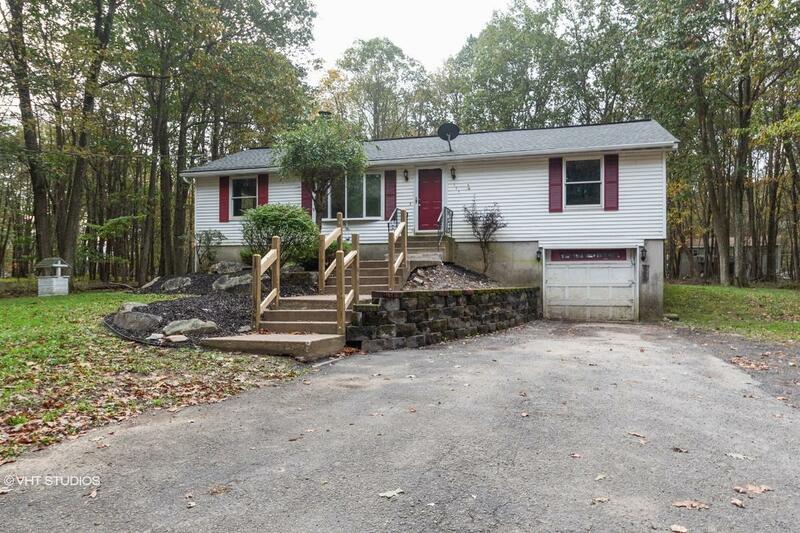 CH1516368622709DA Open for Bid Get Free Account to View Dingmans Ferry PA 9/6/2016 $25,000 View Details! 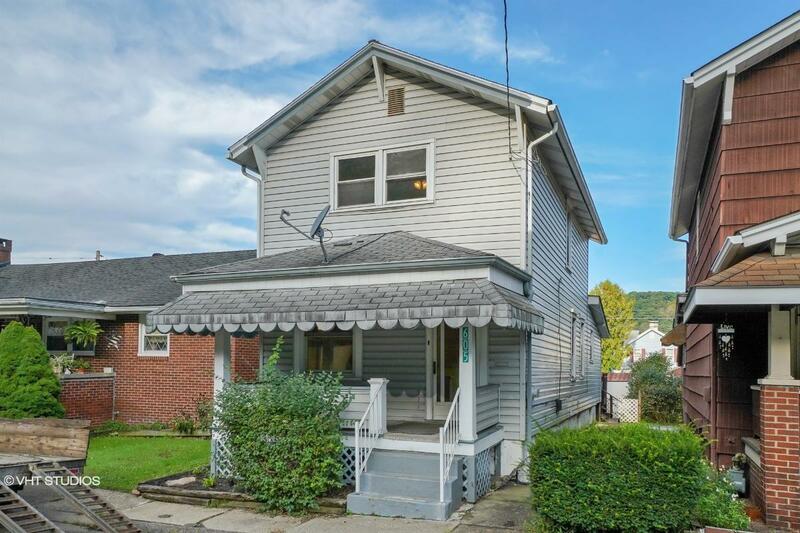 CH-17615361563833 Open for Bid Get Free Account to View Monessen PA 9/6/2016 $82,500 View Details! 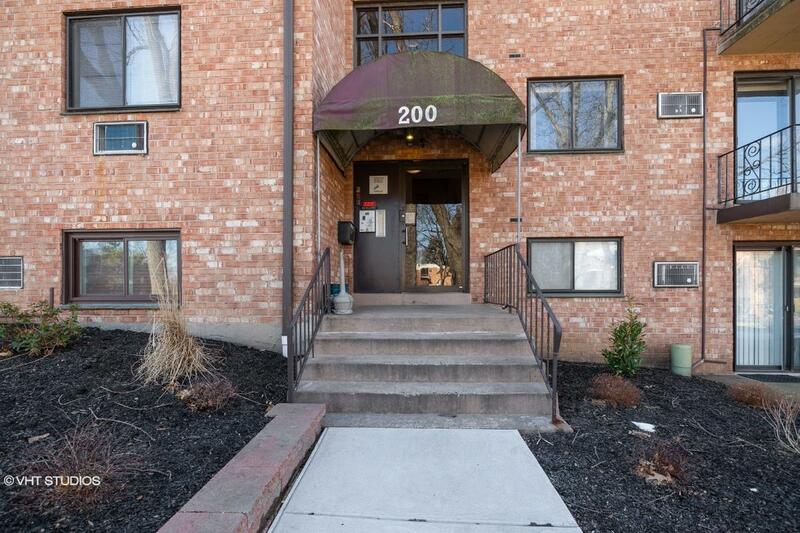 CH-110043341287A50 Open for Bid Get Free Account to View Philadelphia PA 5/15/2014 $39,500 View Details! 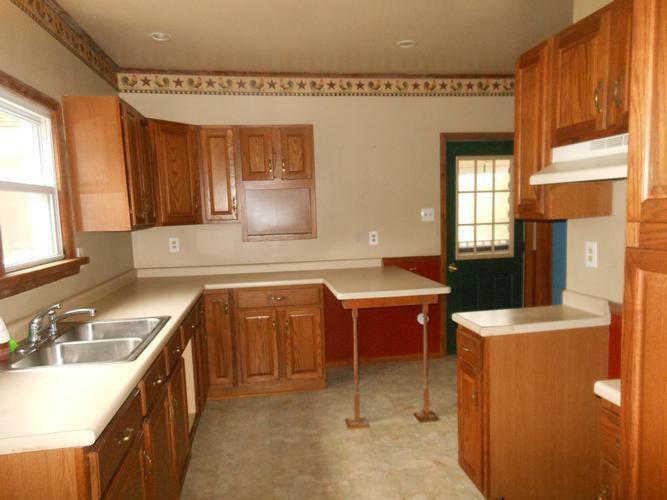 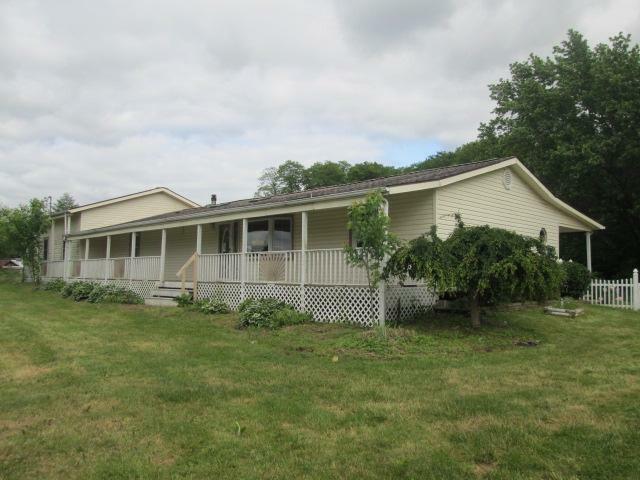 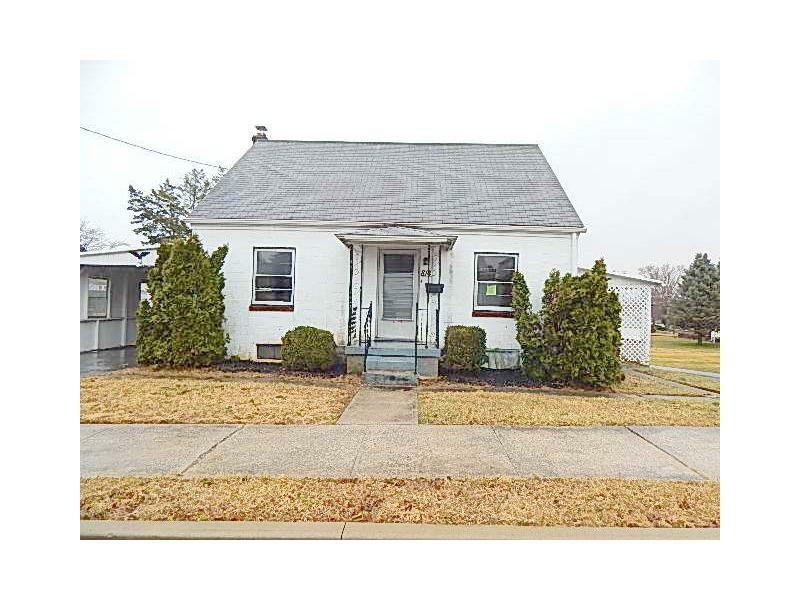 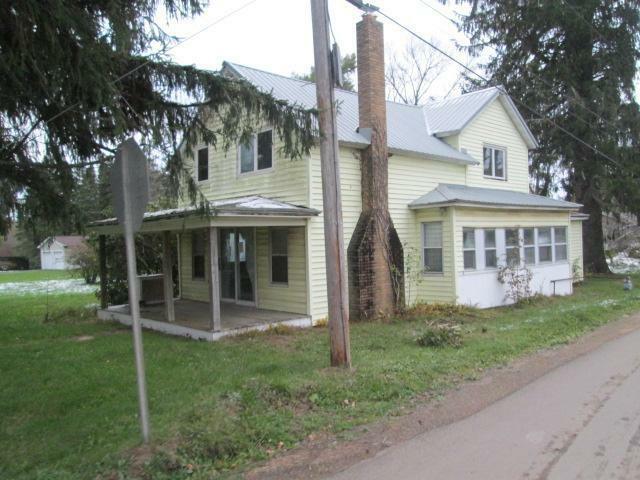 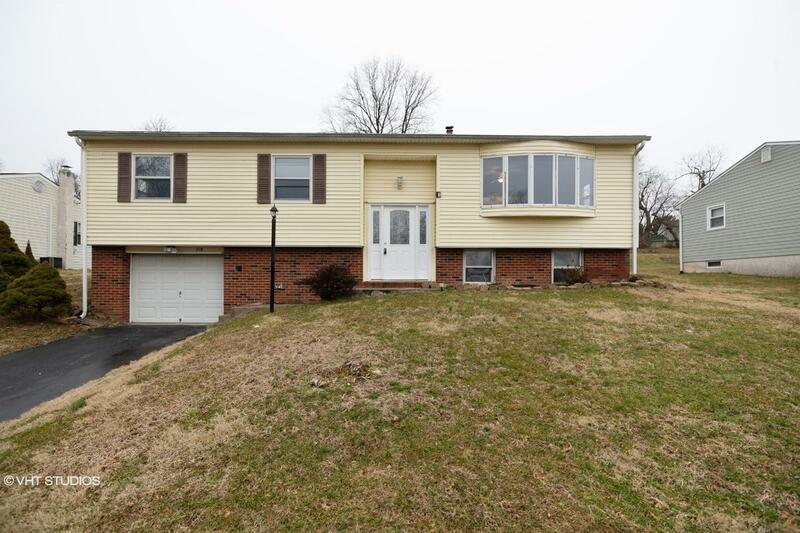 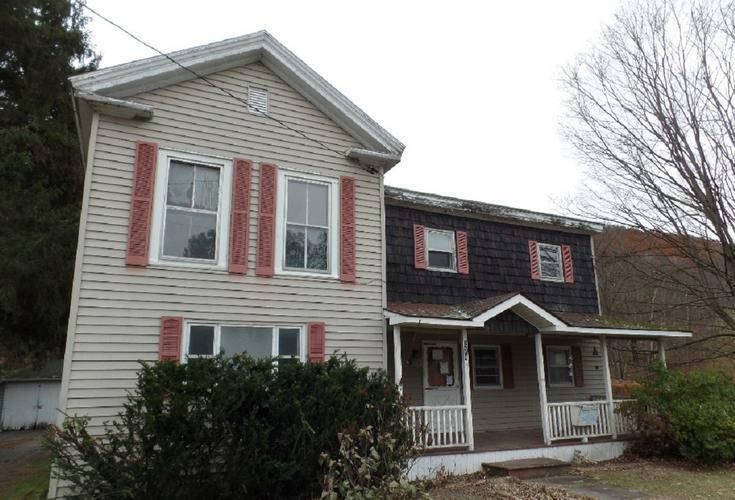 CH80440877510B39 Open for Bid Get Free Account to View York PA 5/15/2014 $500,400 View Details! 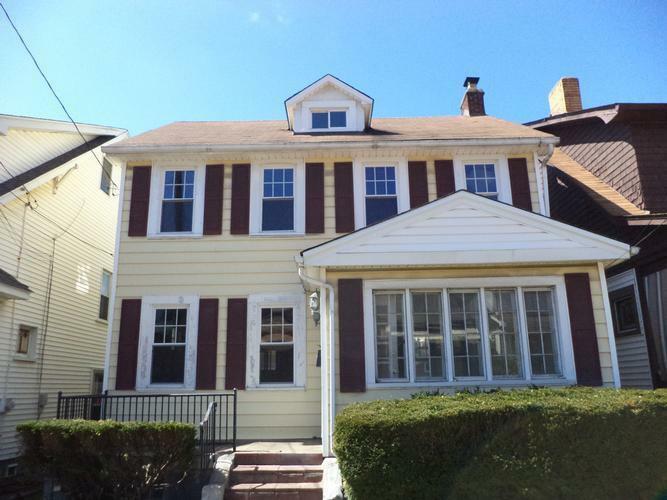 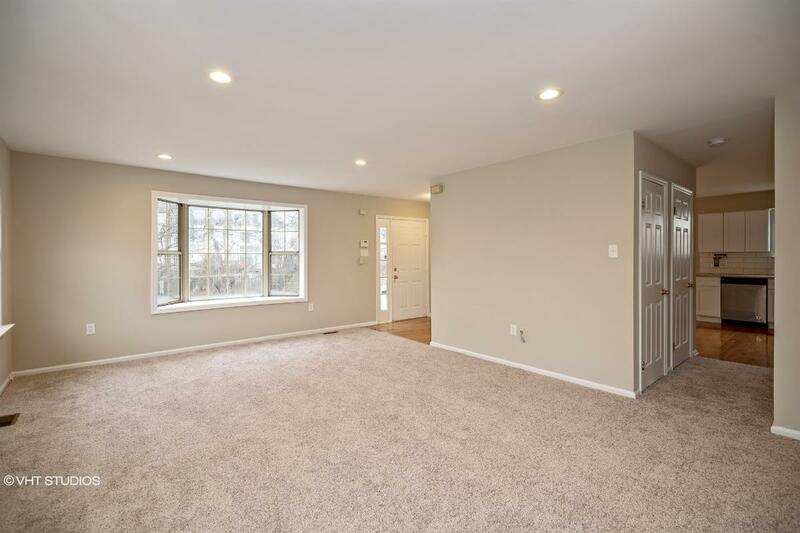 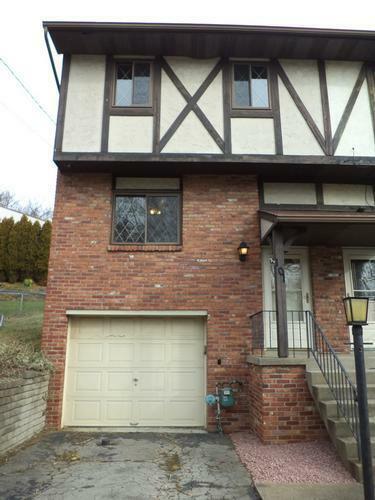 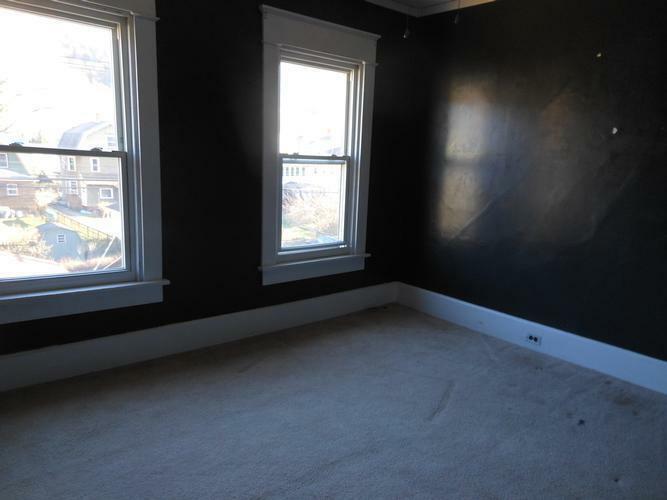 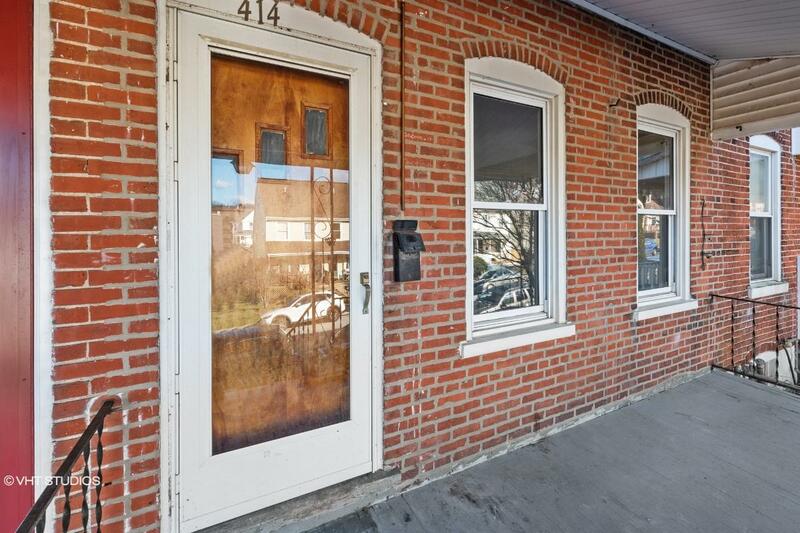 CH-1125951319297B3 Open for Bid Get Free Account to View Glenside PA 5/15/2014 $166,800 View Details! 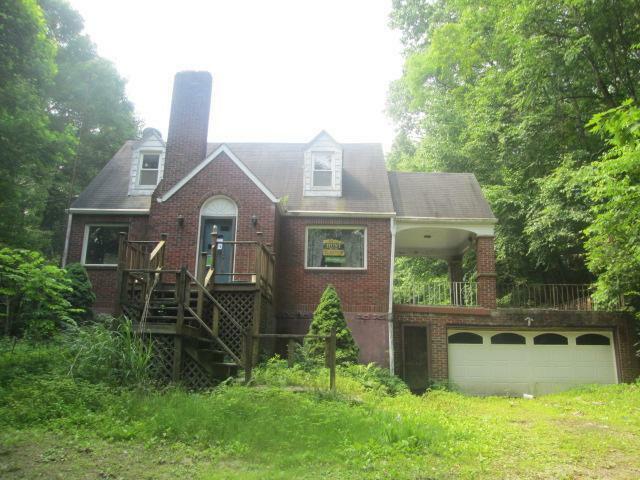 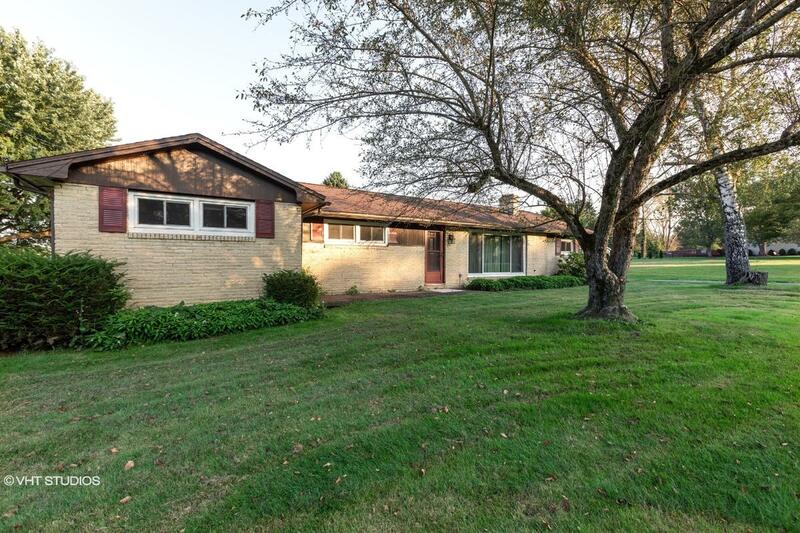 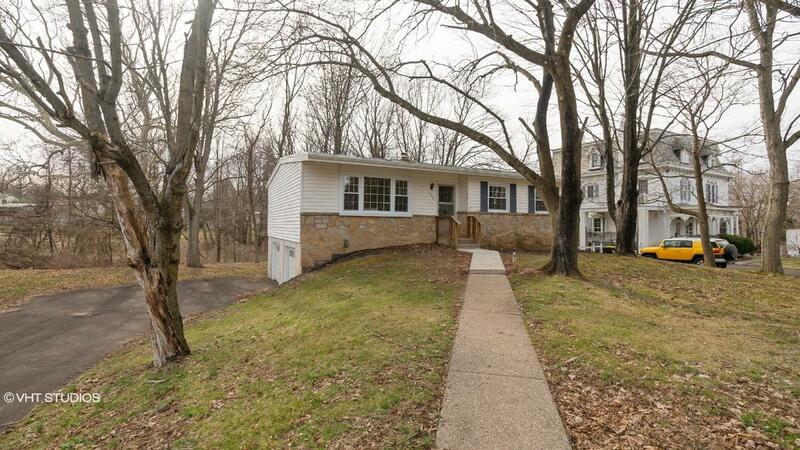 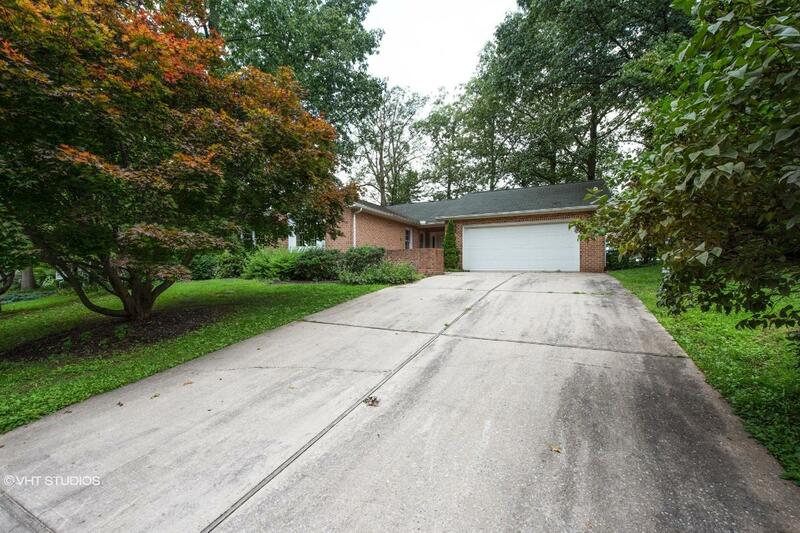 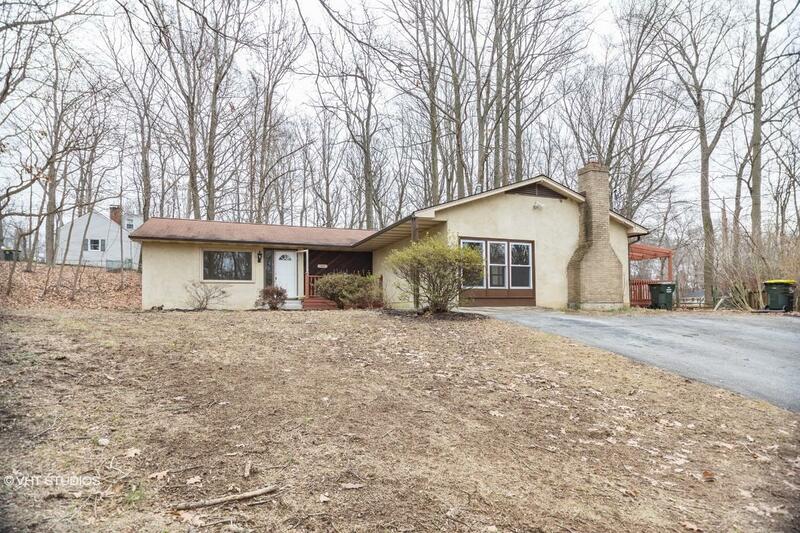 CH1165400381B880 Open for Bid Get Free Account to View Wyncote PA 5/15/2014 $299,900 View Details! 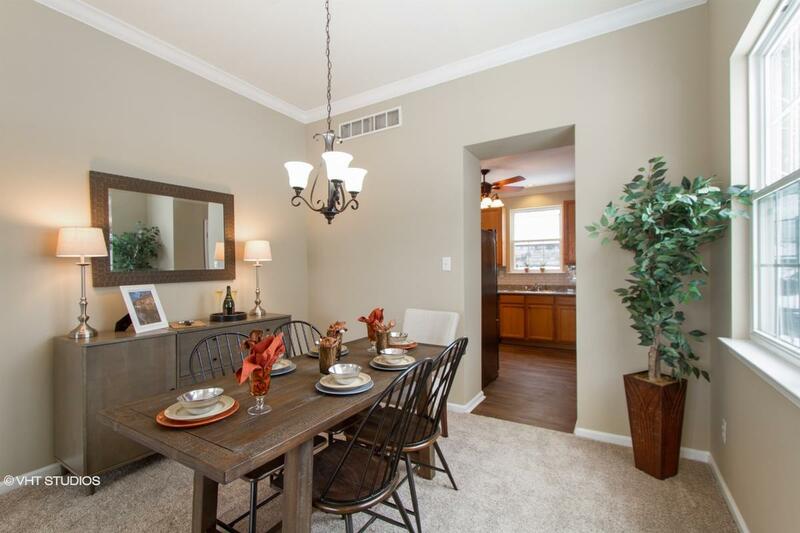 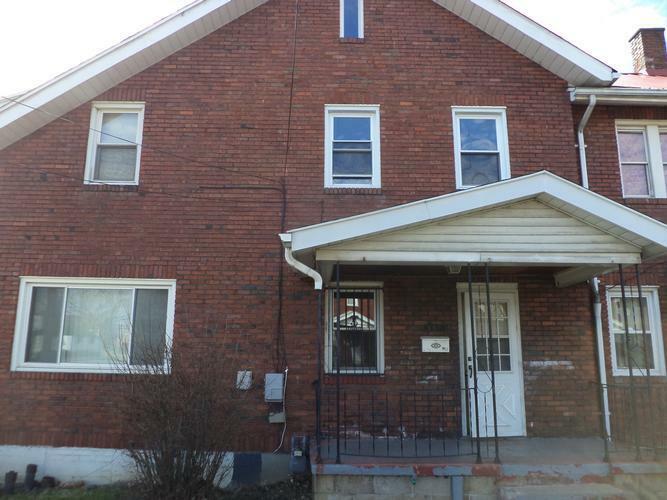 CH-140733883804F96 Open for Bid Get Free Account to View Harrisburg PA 9/18/2015 $158,400 View Details! 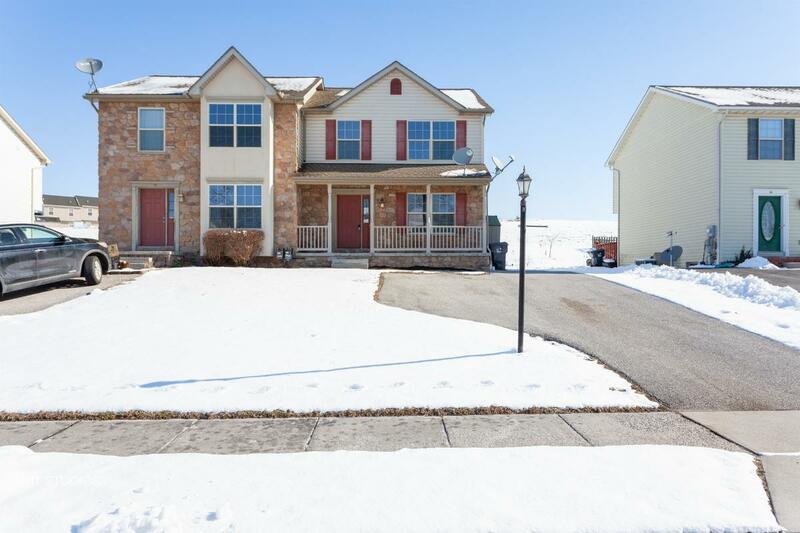 CH-526523631C97EC Open for Bid Get Free Account to View New Castle PA 8/31/2015 $67,320 View Details! 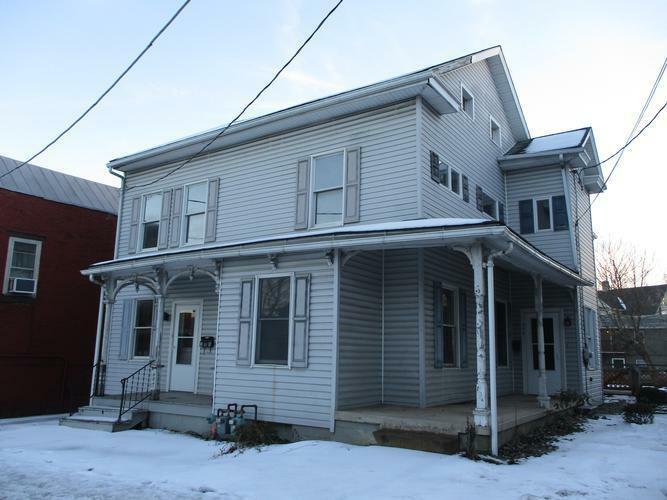 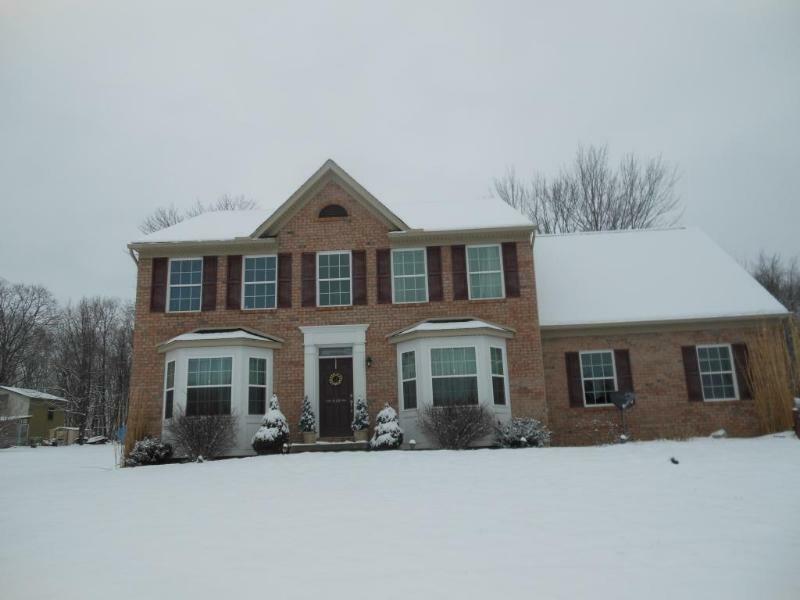 CH-161069429CAC02 Open for Bid Get Free Account to View Bellefonte PA 11/9/2015 $32,800 View Details! 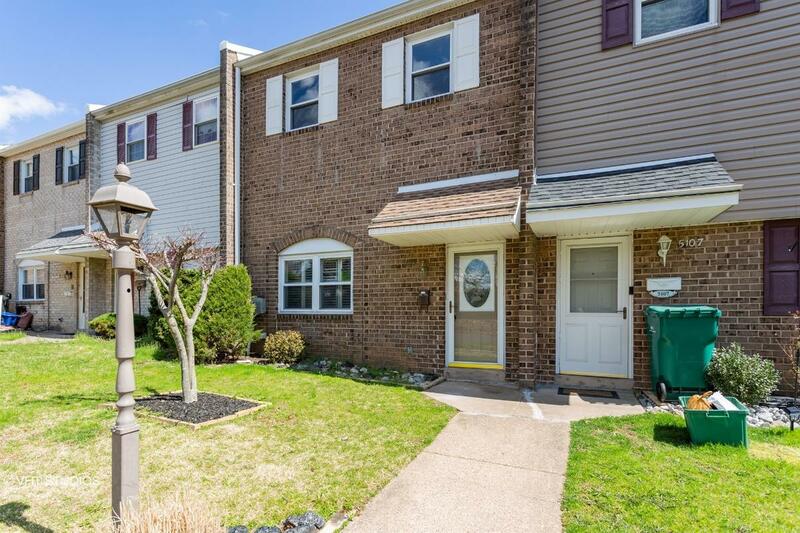 CH-13715932957F185 Open for Bid Get Free Account to View Reading PA 5/26/2016 $61,500 View Details! 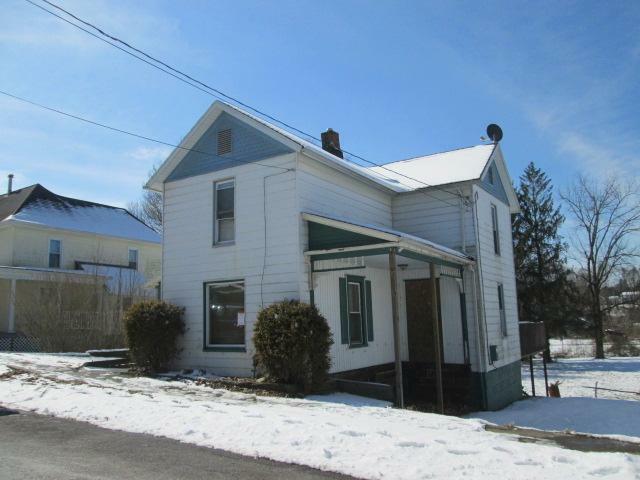 CH-1171614749E0FF9 Open for Bid Get Free Account to View Oxford PA 5/26/2016 $119,900 View Details! 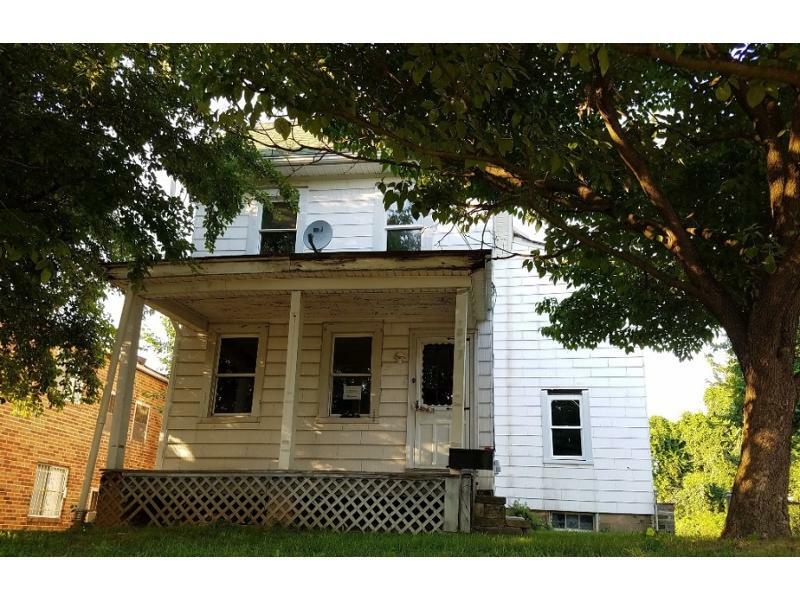 CH-301827340AF570 Open for Bid Get Free Account to View Greensburg PA 5/26/2016 $3,812 View Details! 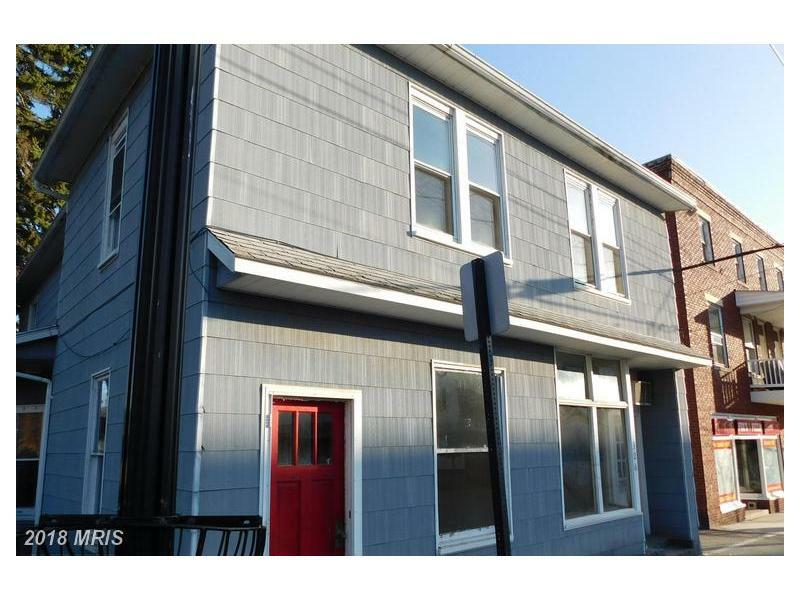 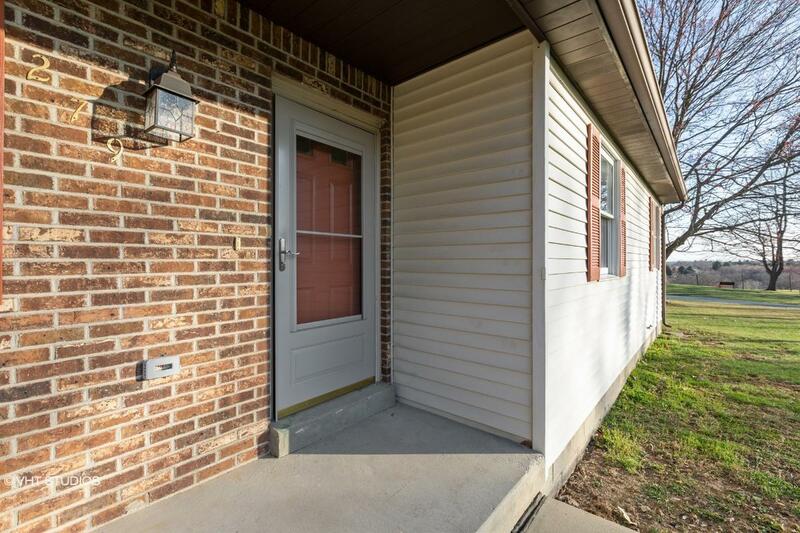 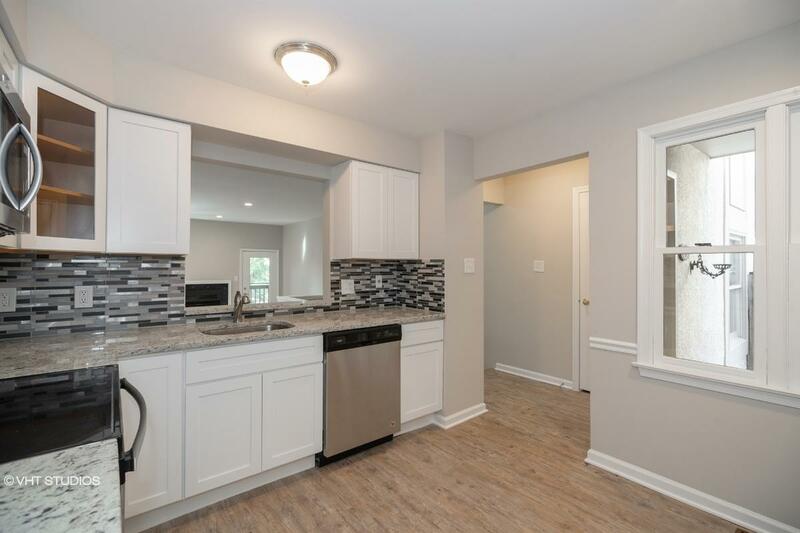 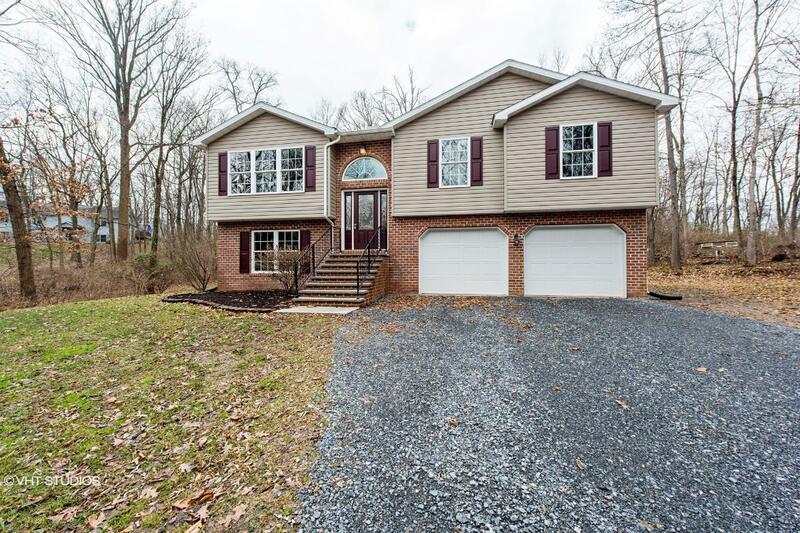 CH1835728727DCDA0 Open for Bid Get Free Account to View New Alexandria PA 5/26/2016 $61,620 View Details! 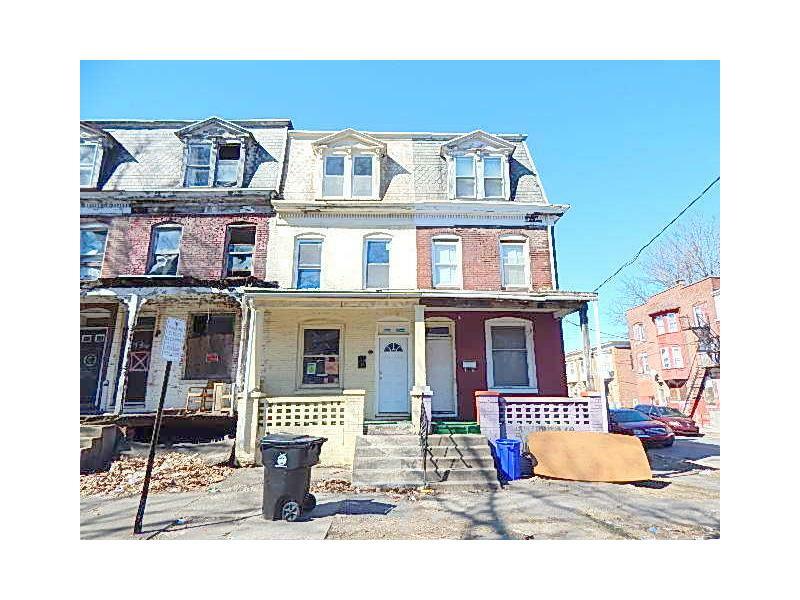 CH250985668047FF Open for Bid Get Free Account to View Philadelphia PA 4/27/2016 $16,250 View Details! 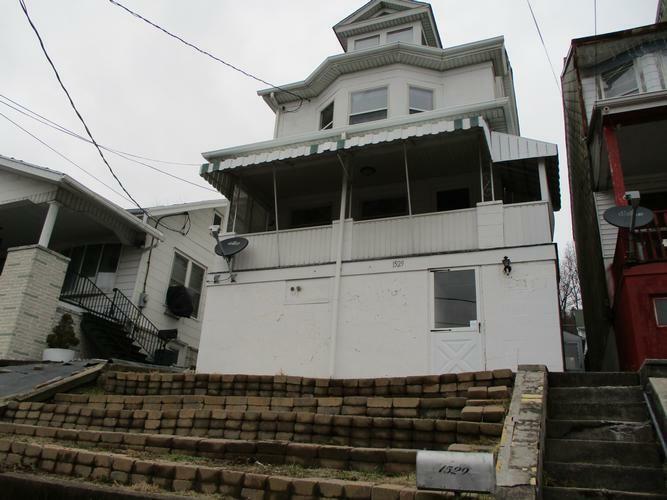 CH8640181186B3C6 Open for Bid Get Free Account to View Philadelphia PA 4/27/2016 $49,500 View Details! 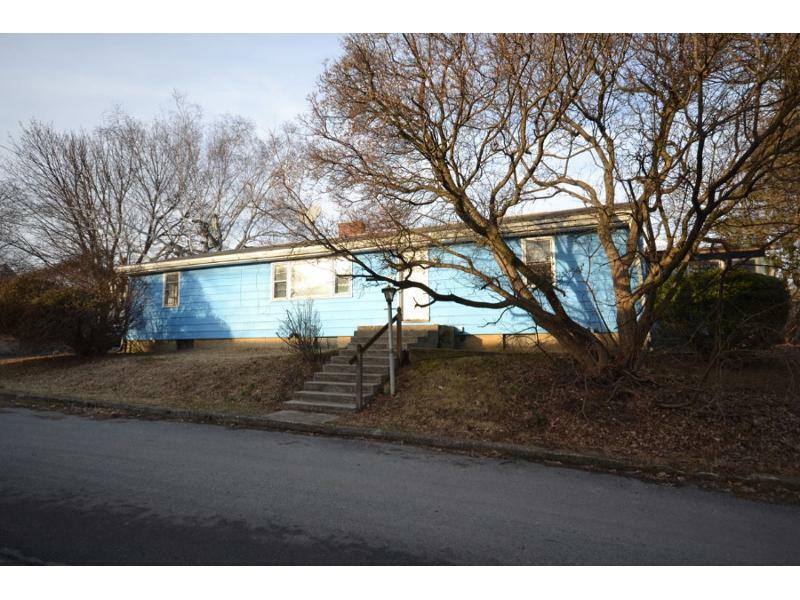 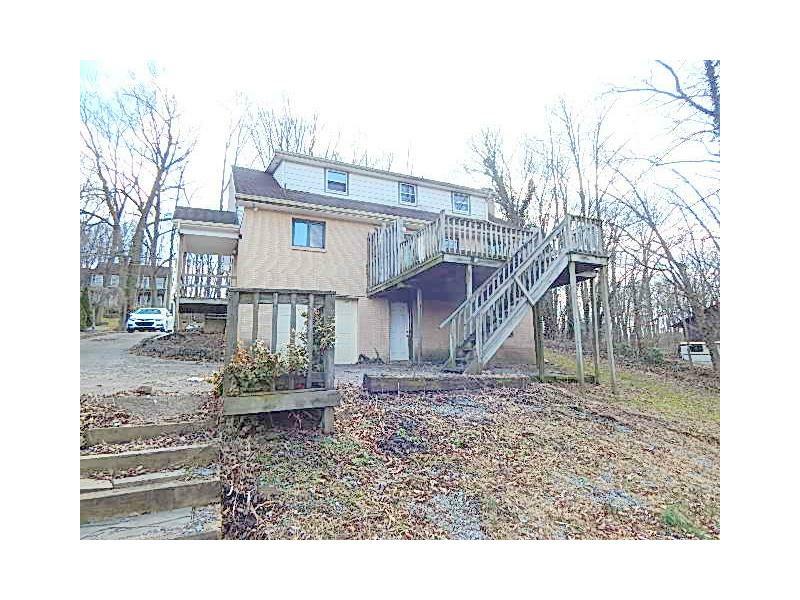 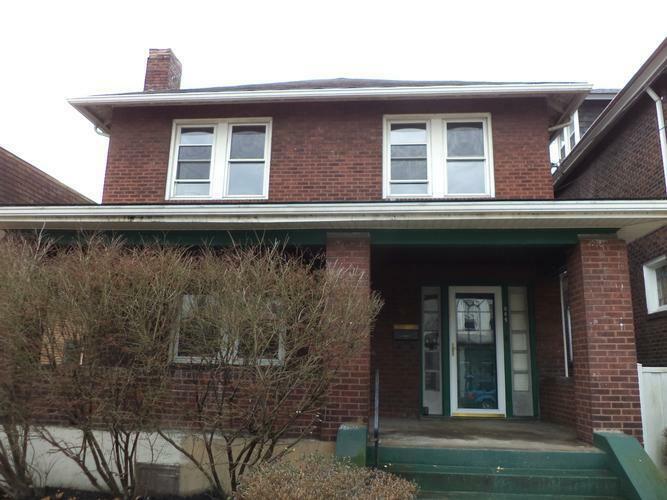 CH-8721927814A618 Open for Bid Get Free Account to View Pittsburgh PA 4/27/2016 $108,900 View Details! 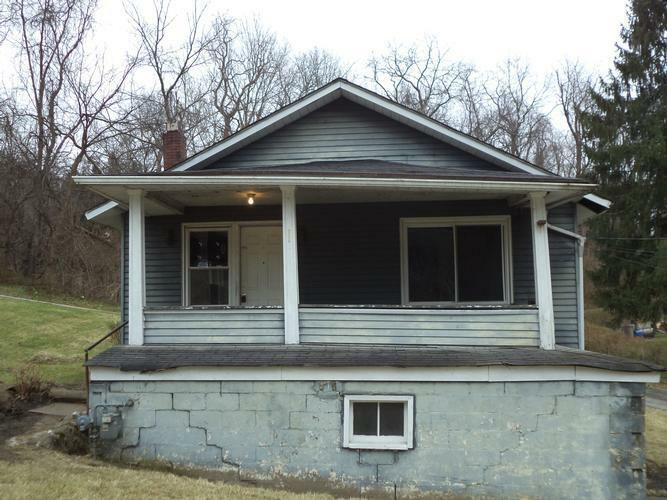 CH1953903820EAEDC Open for Bid Get Free Account to View Pittsburgh PA 4/27/2016 $99 View Details! 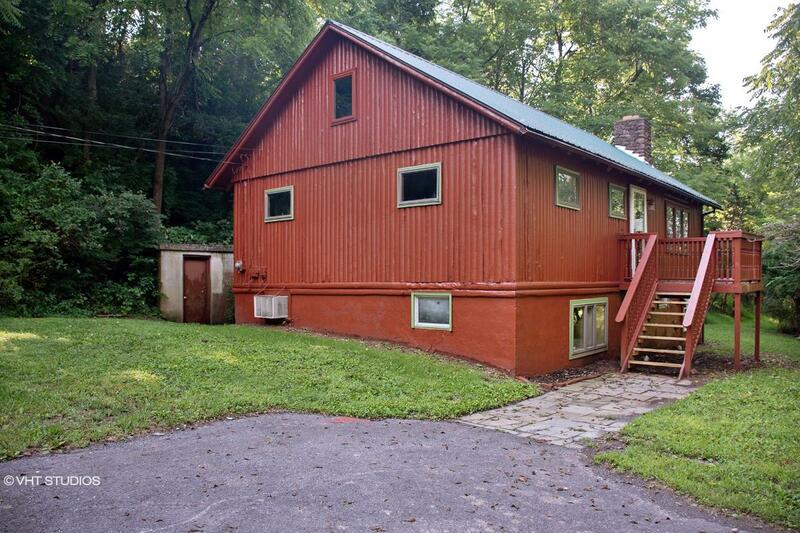 CH-197967766320ACD Open for Bid Get Free Account to View Dingmans Ferry PA 4/27/2016 $41,570 View Details! 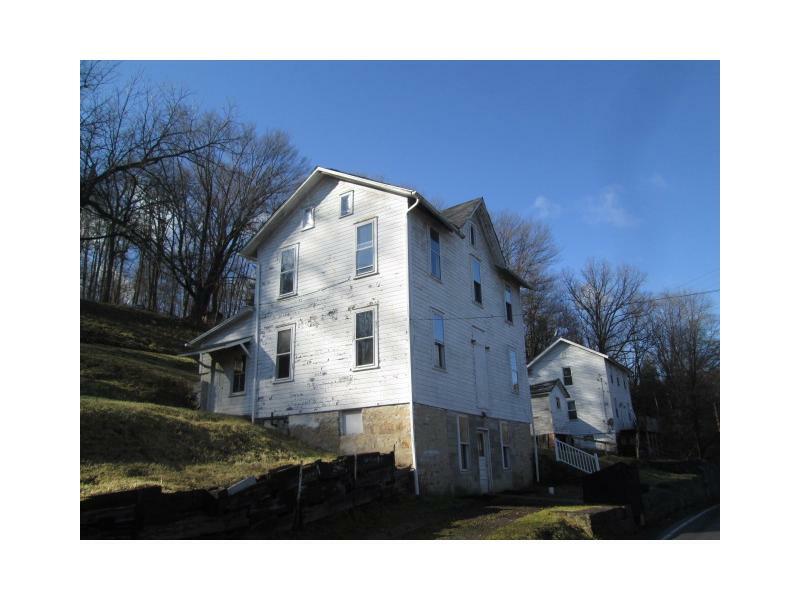 CH-1910978265FC8D5 Open for Bid Get Free Account to View Monroeville PA 4/27/2016 $85,950 View Details! 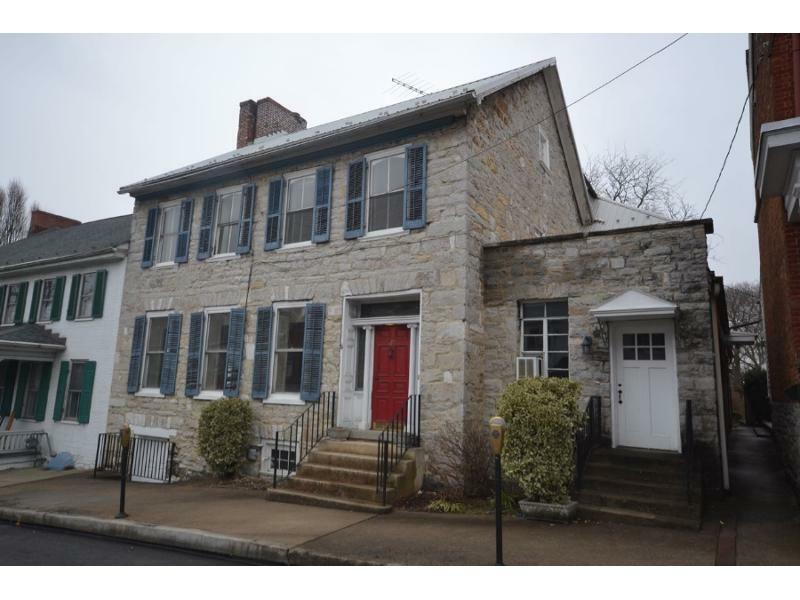 CH207151723566133 Open for Bid Get Free Account to View Tamiment PA 4/27/2016 $5,280 View Details! 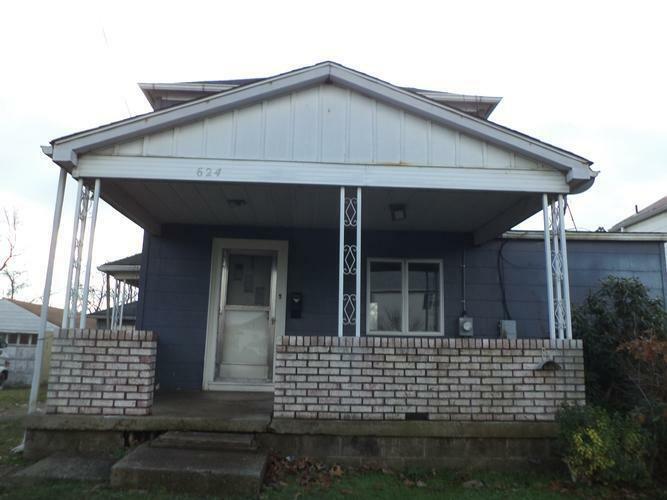 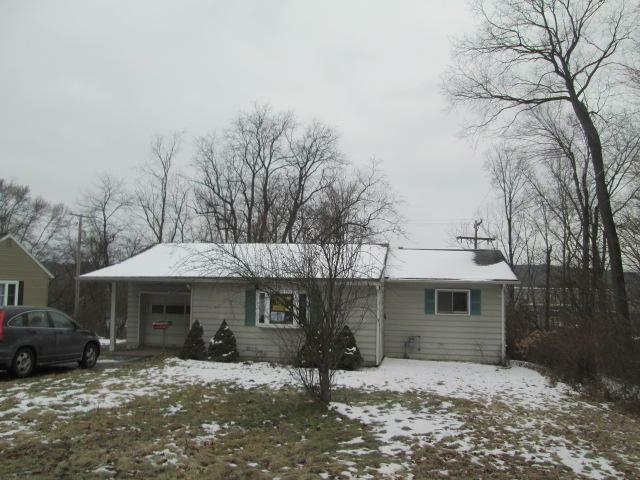 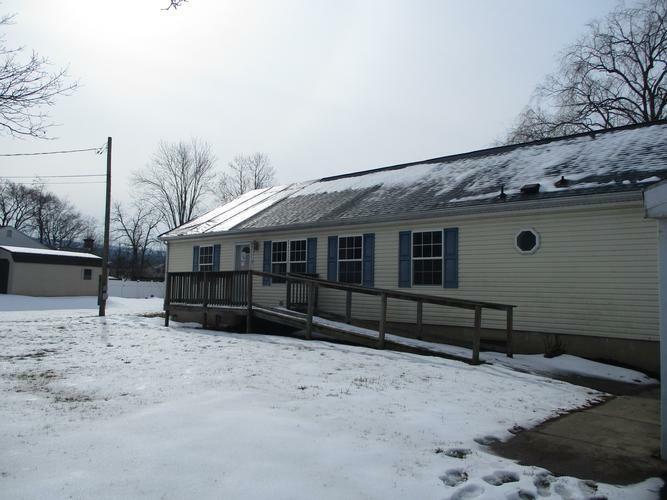 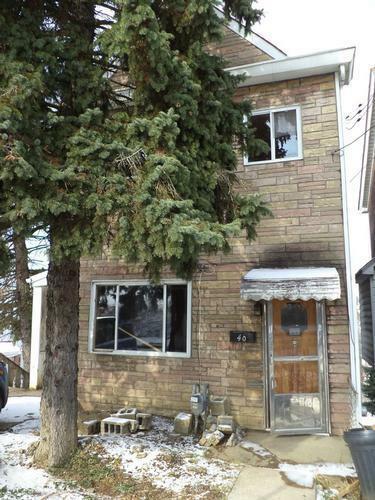 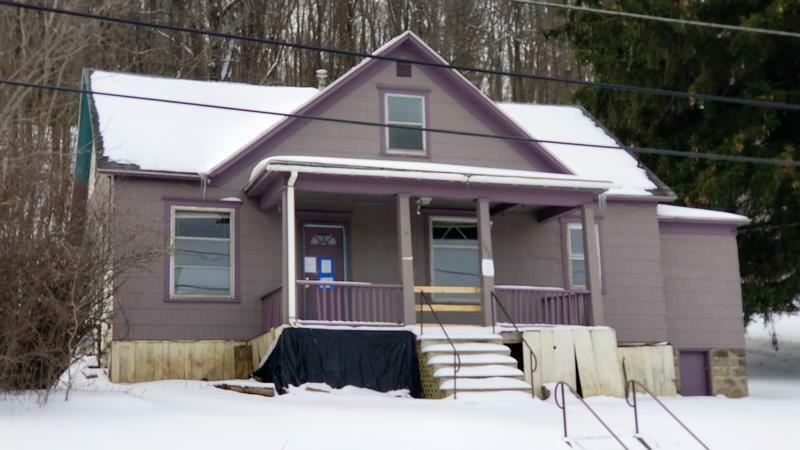 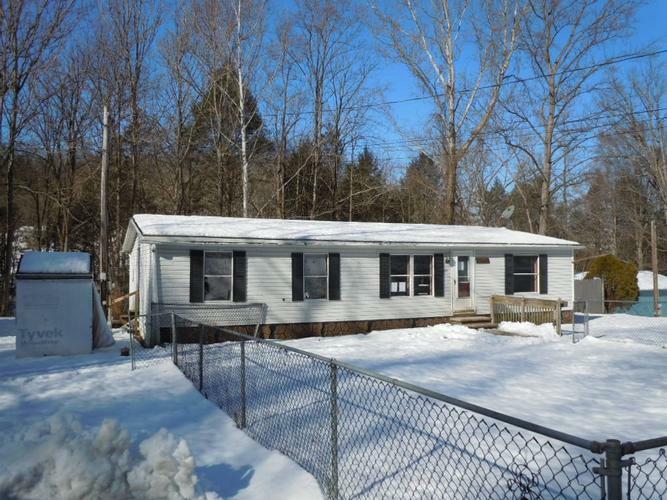 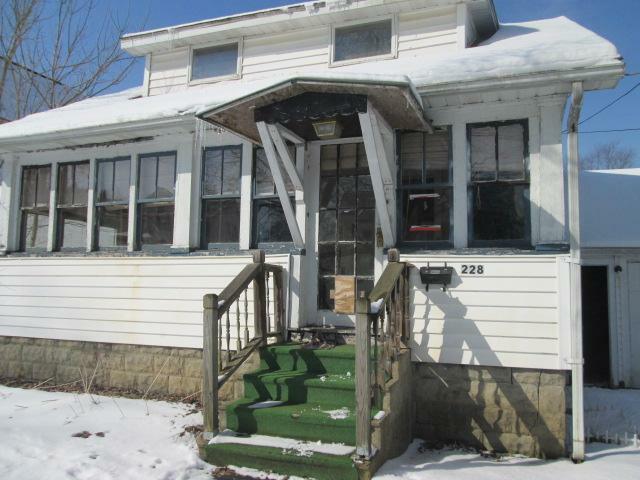 CH-16329410497EECC Open for Bid Get Free Account to View Clairton PA 2/21/2016 $2,400 View Details! 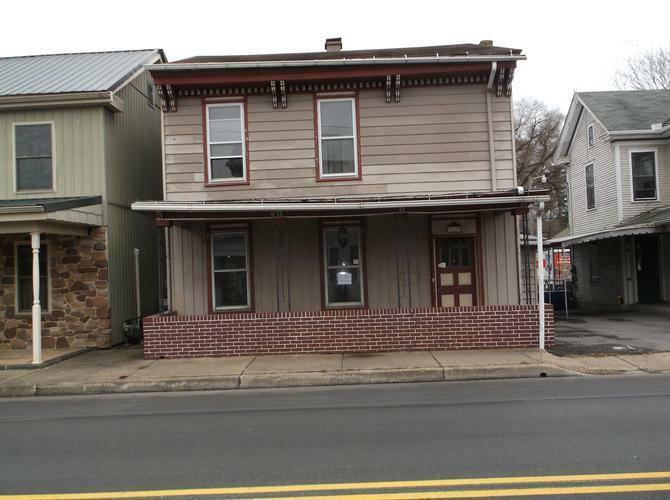 CH-6005683117F1A6 Open for Bid Get Free Account to View Glassport PA 3/21/2015 $18,900 View Details! 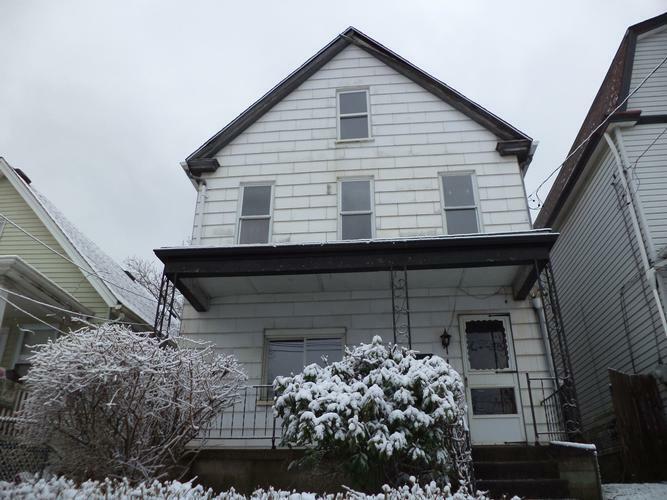 CH-1466505487BF0C2 Open for Bid Get Free Account to View Pittsburgh PA 8/29/2016 $85,000 View Details! 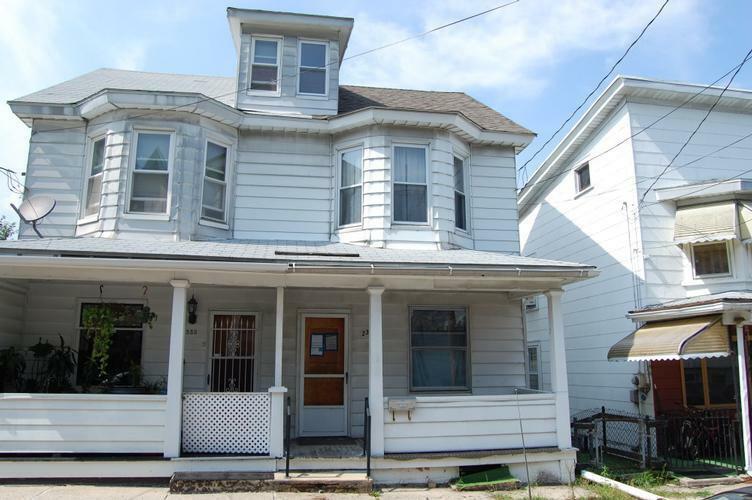 CH656473167CD33 Open for Bid Get Free Account to View Philadelphia PA 8/29/2016 $18,750 View Details! 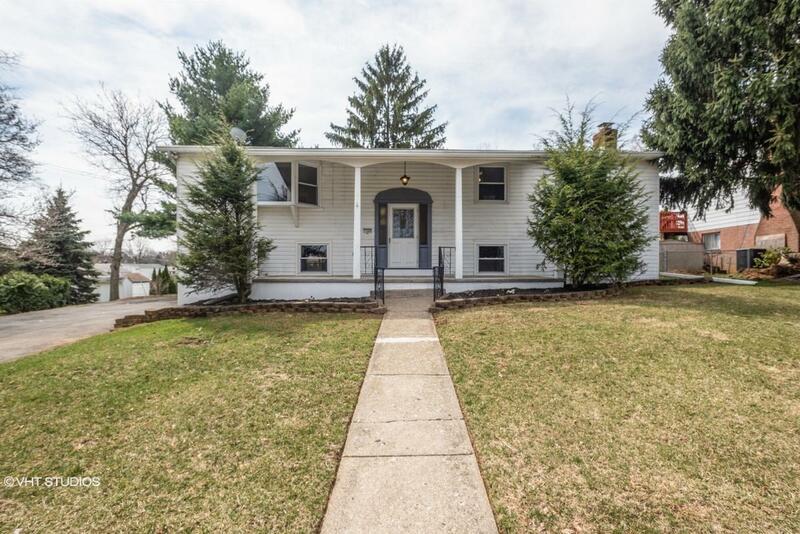 CH-19020448331E15D Open for Bid Get Free Account to View Narberth PA 5/1/2016 $75,650 View Details! 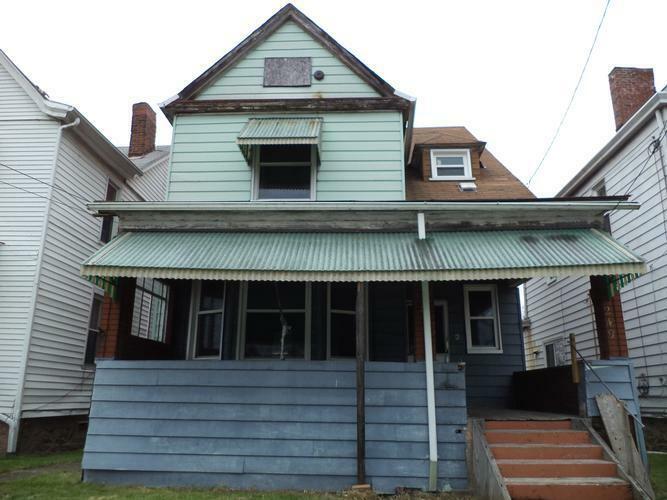 CH-27510309148D86 Open for Bid Get Free Account to View Philadelphia PA 8/19/2016 $34,900 View Details! 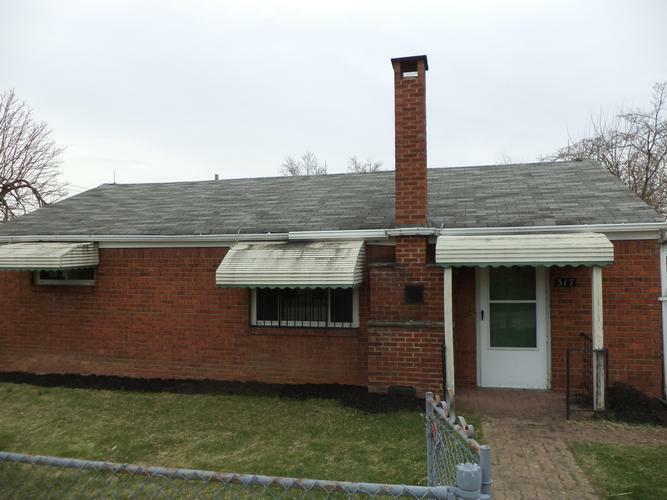 CH1714053517E8567 Open for Bid Get Free Account to View Philadelphia PA 8/10/2016 $140,580 View Details! 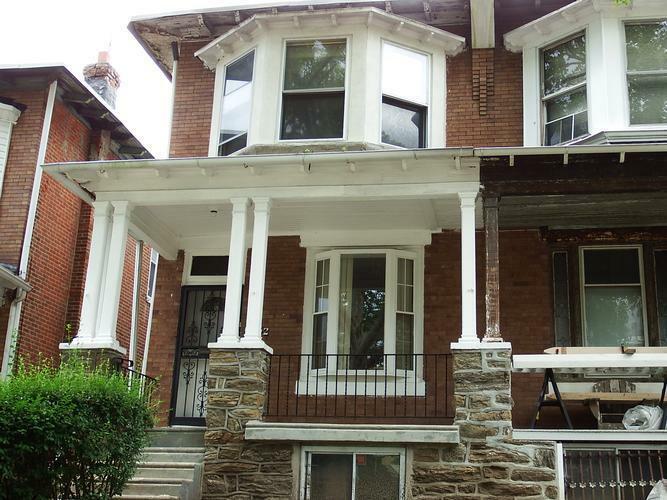 CH1836184279F8A1D Open for Bid Get Free Account to View Philadelphia PA 8/10/2016 $5,280 View Details! 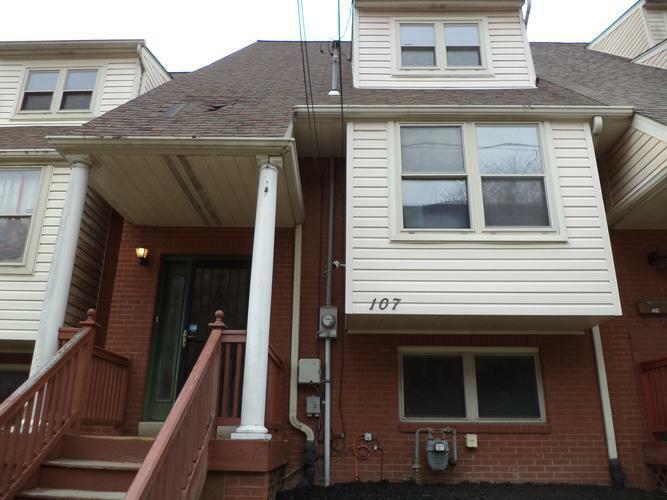 CH615951012E8EE1 Open for Bid Get Free Account to View Pittsburgh PA 8/10/2016 $89 View Details! 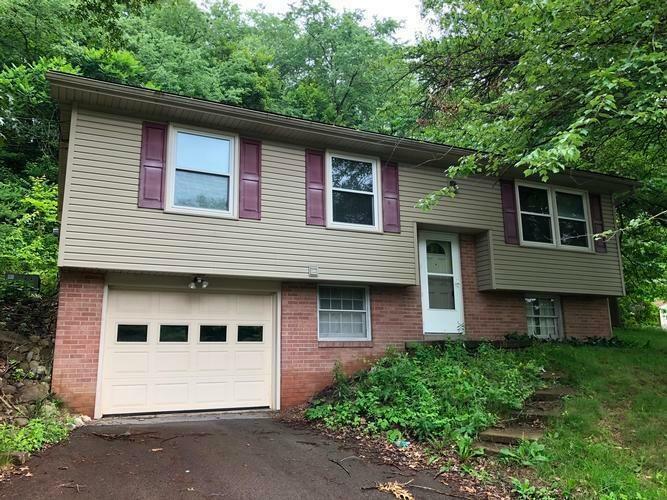 CH-1838829307687EA Open for Bid Get Free Account to View Pittsburgh PA 8/10/2016 $316,800 View Details! 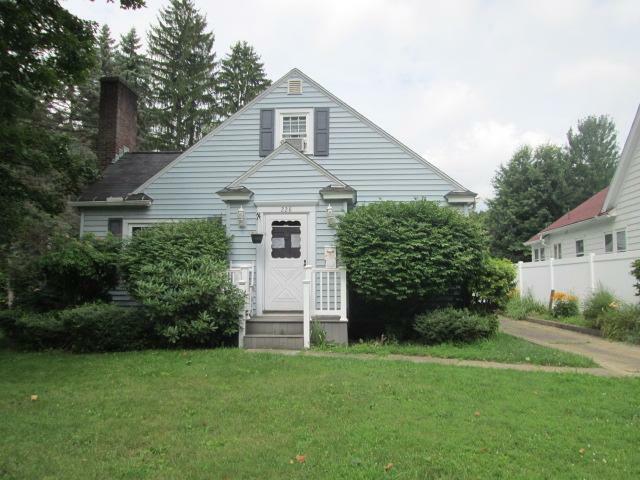 CH-1556245063EDEFC Open for Bid Get Free Account to View Fairfield PA 8/10/2016 $105,900 View Details!